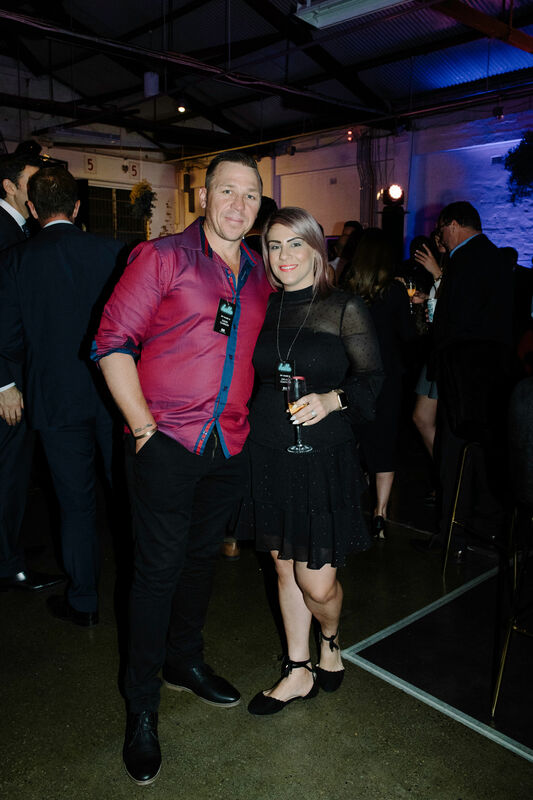 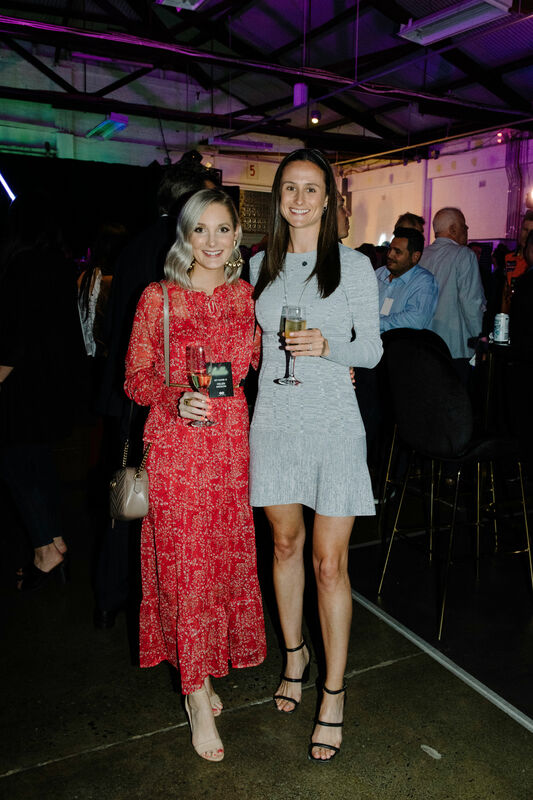 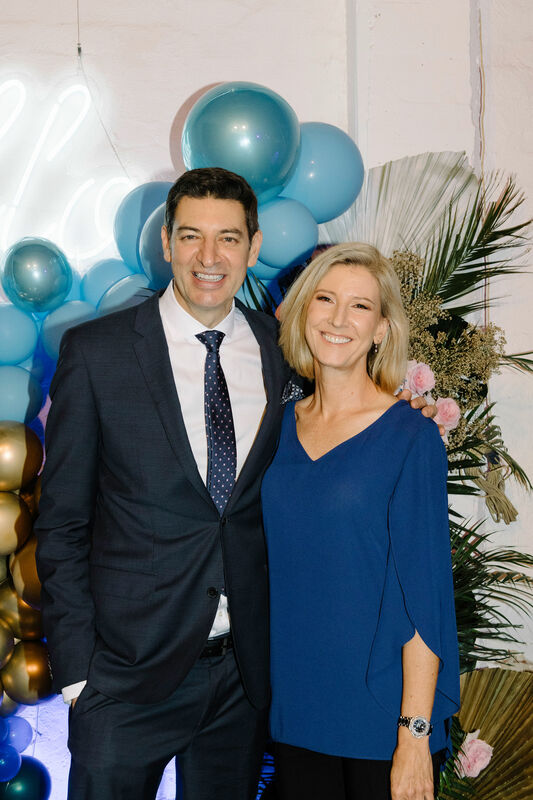 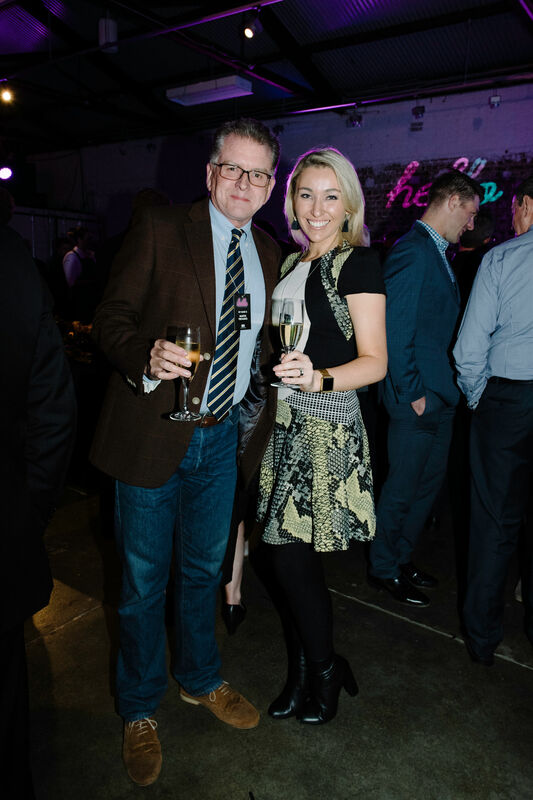 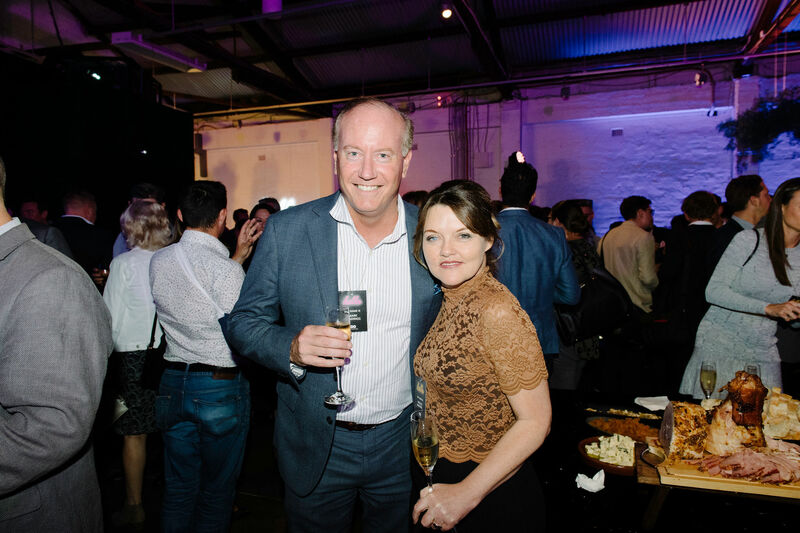 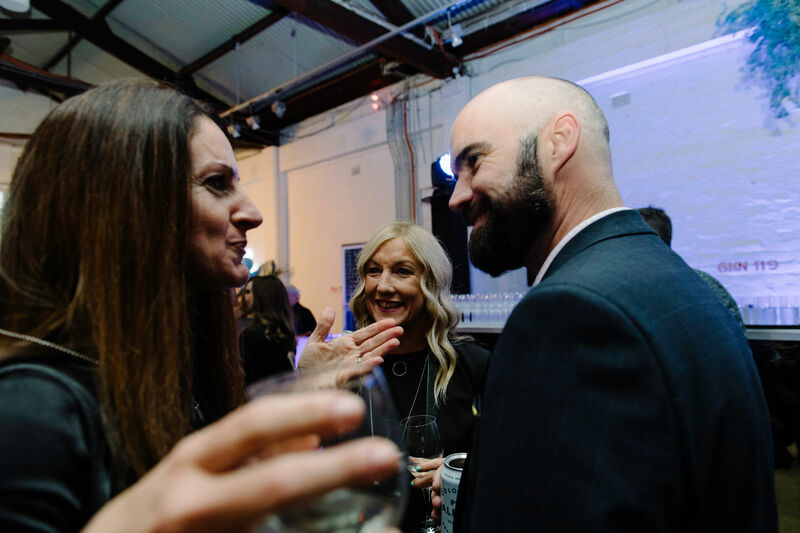 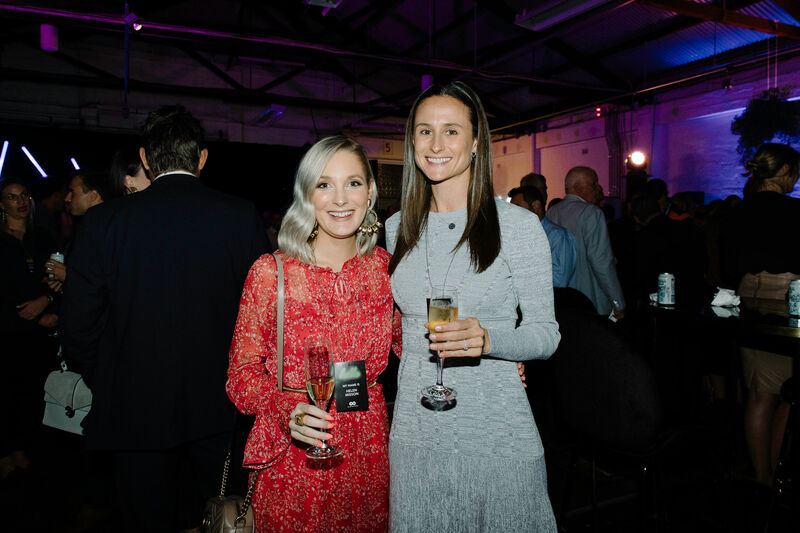 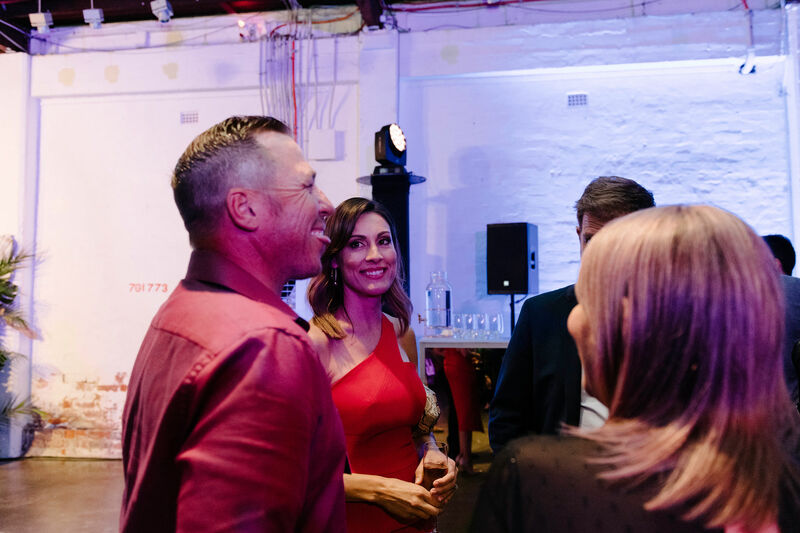 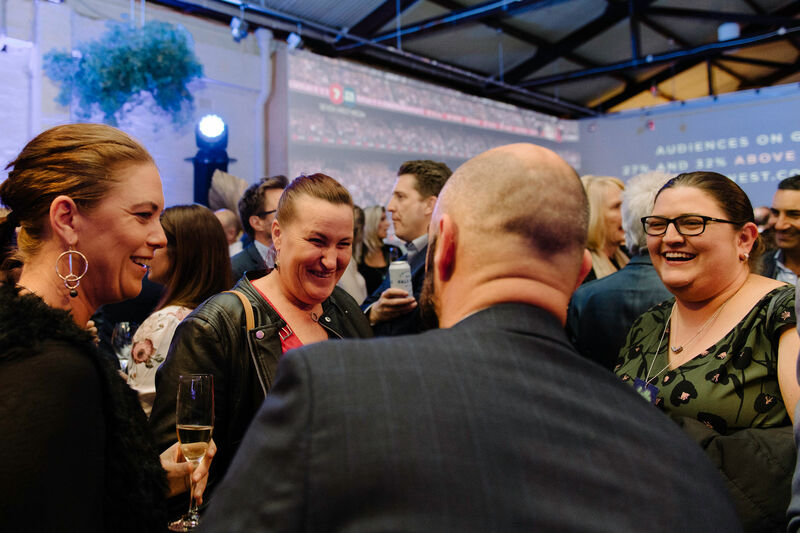 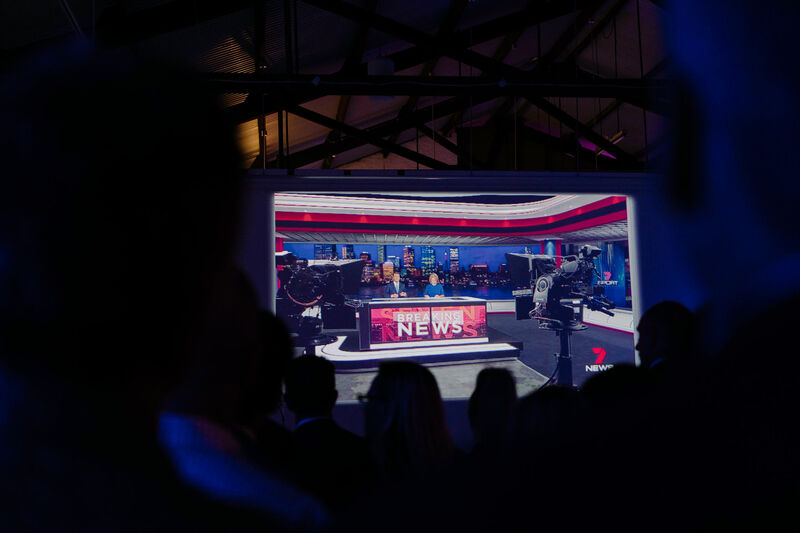 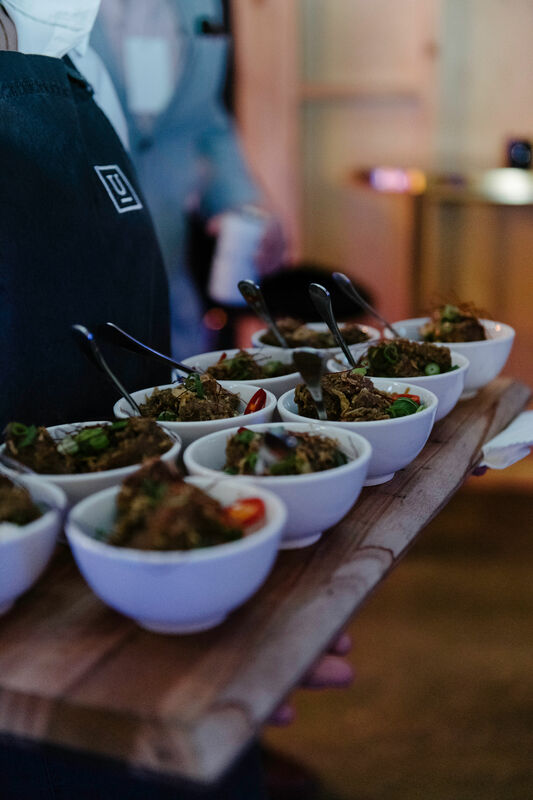 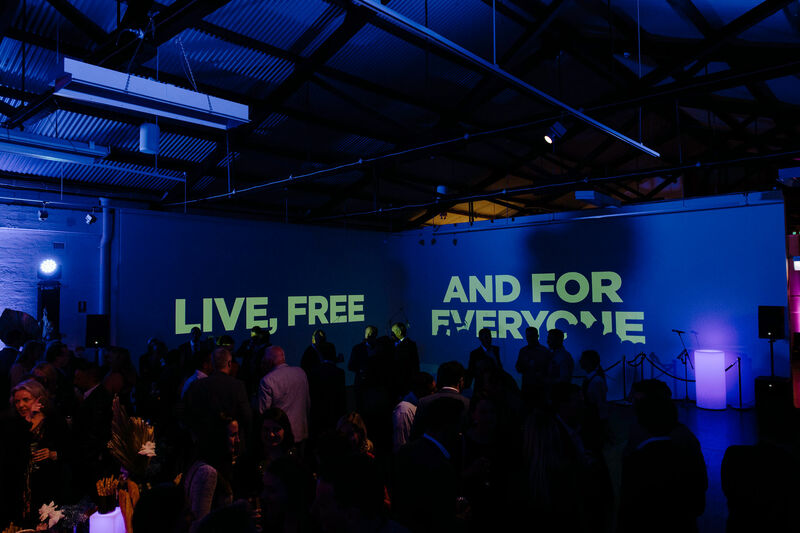 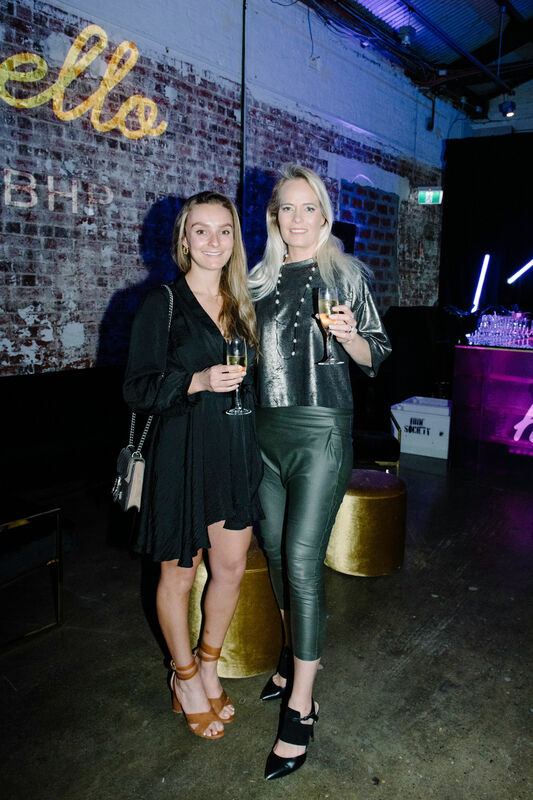 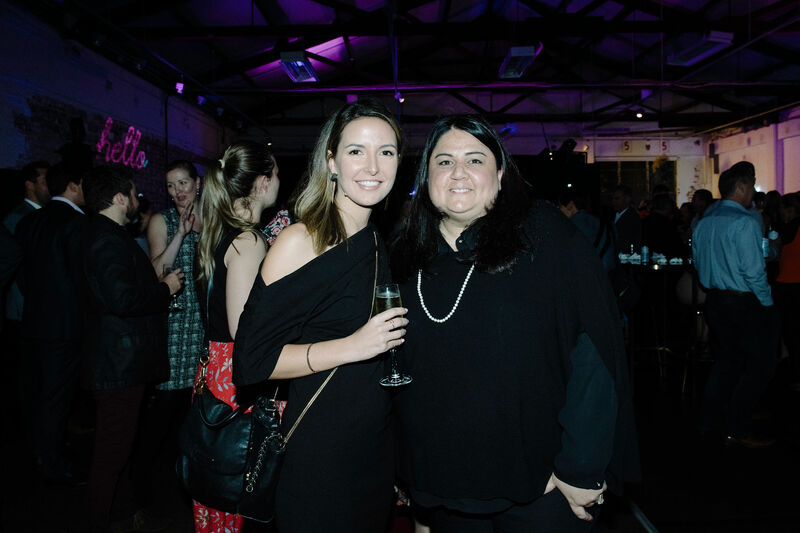 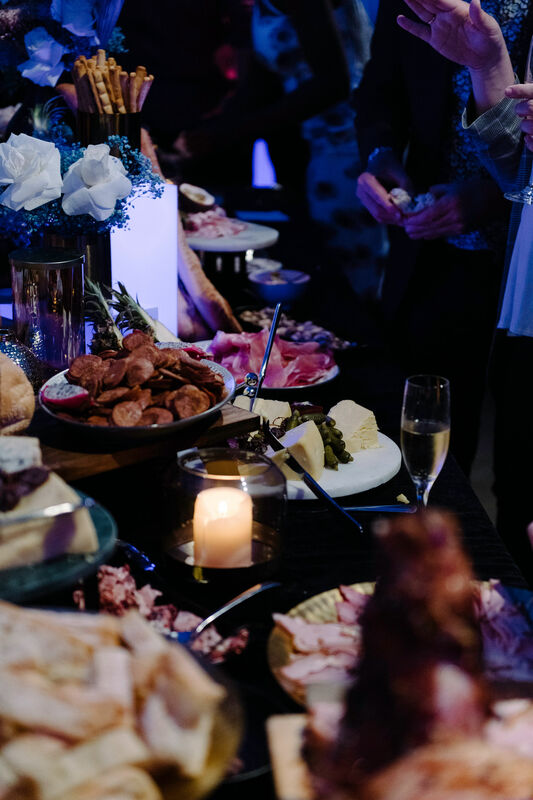 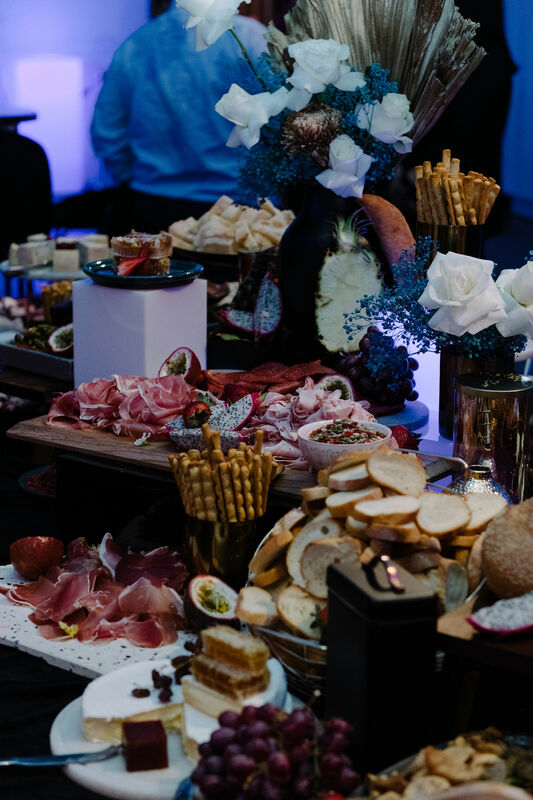 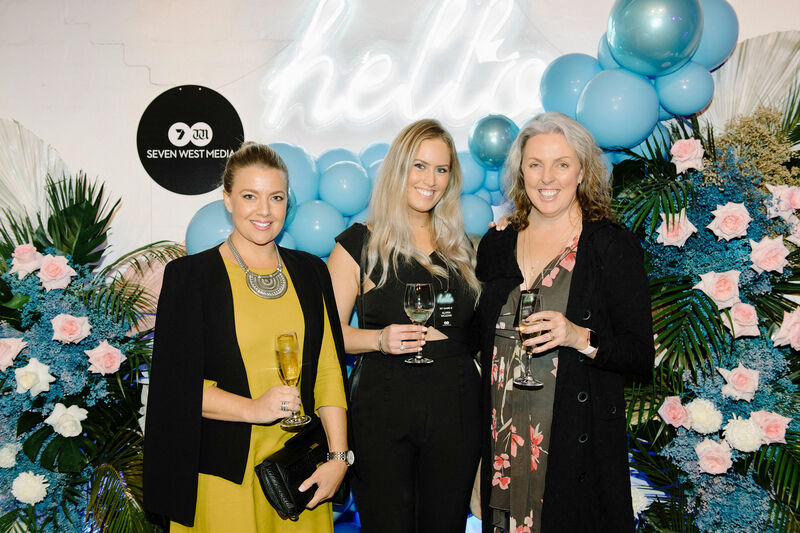 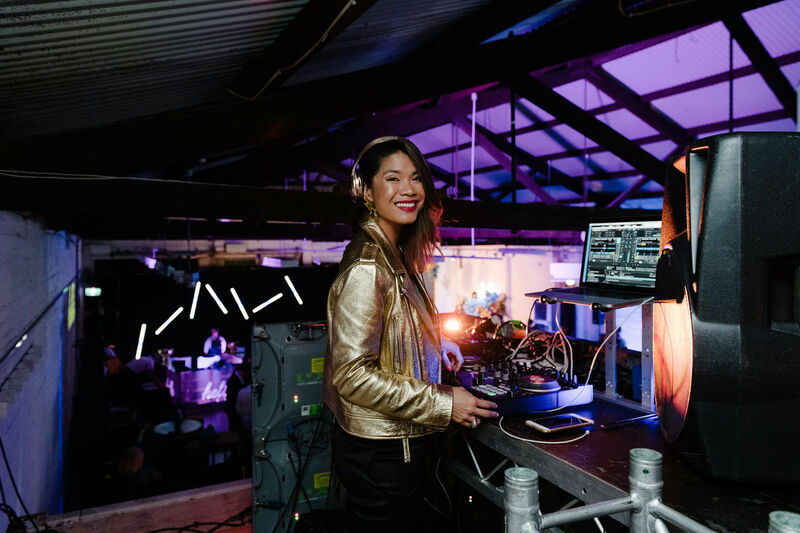 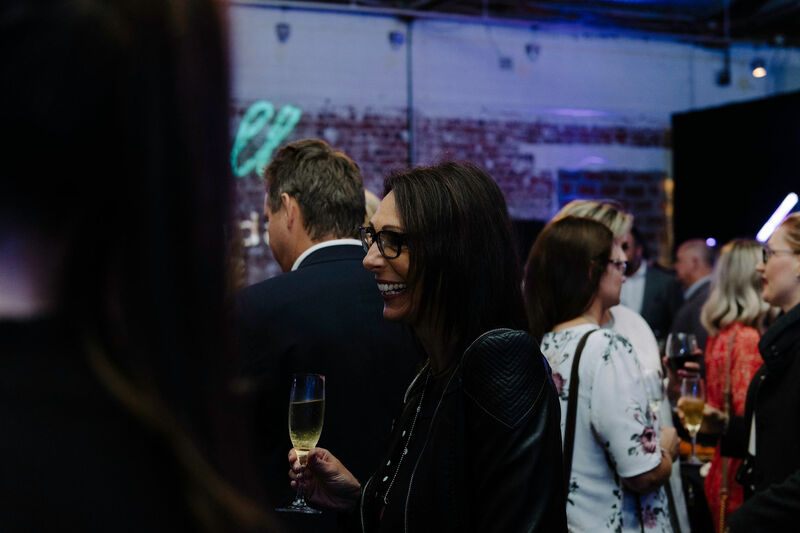 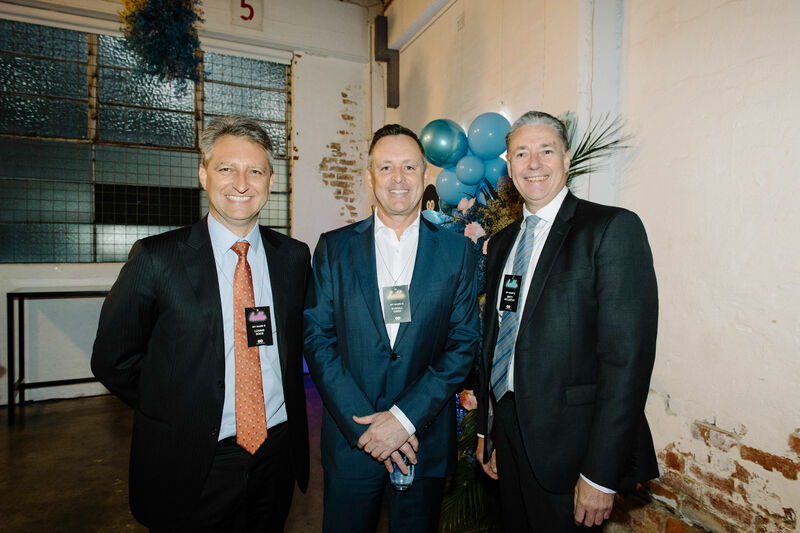 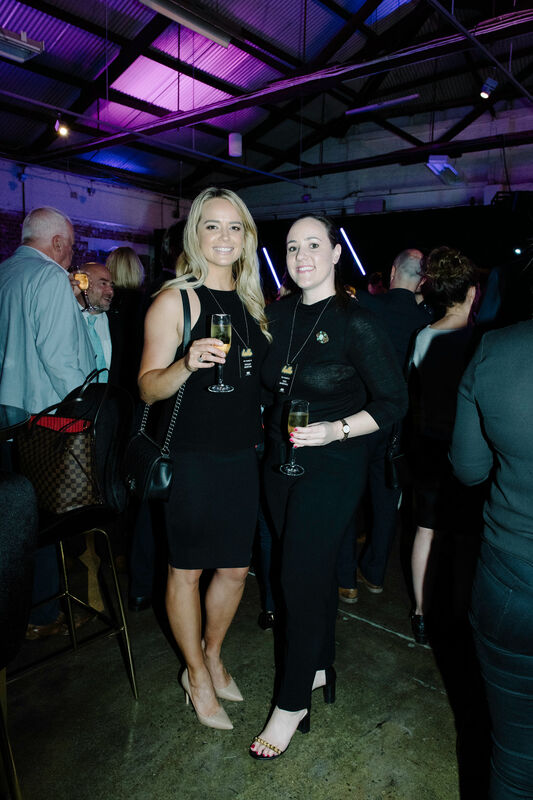 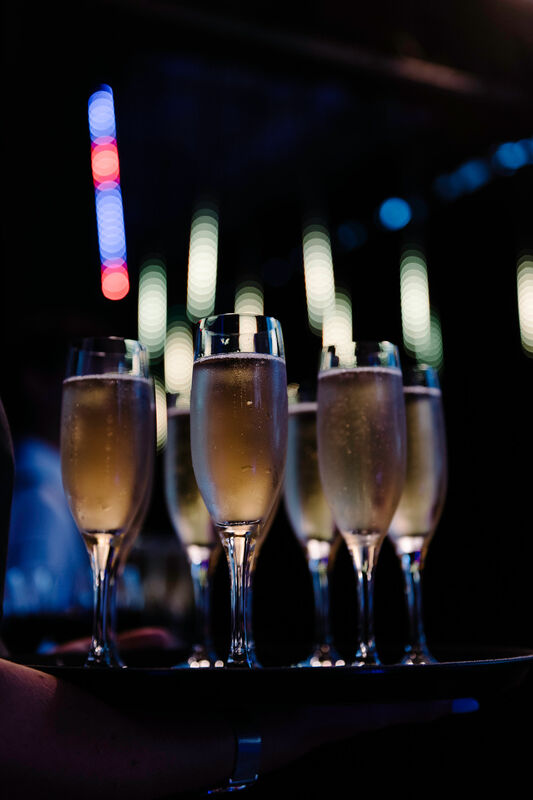 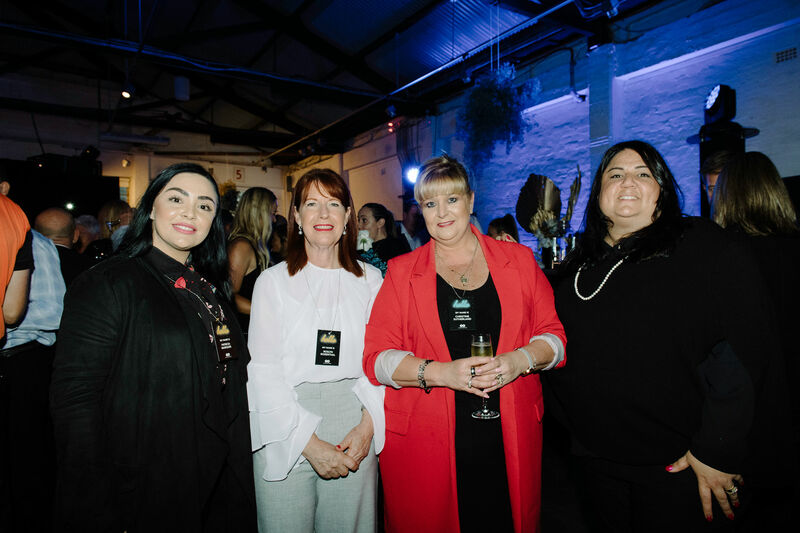 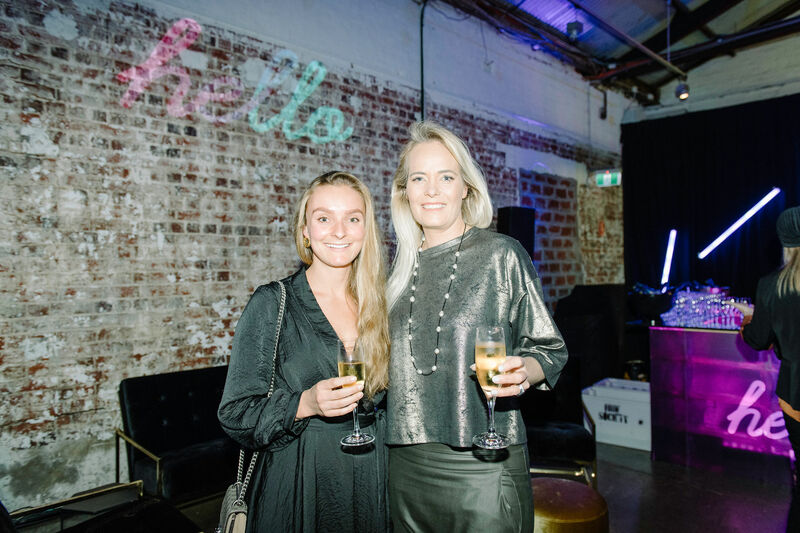 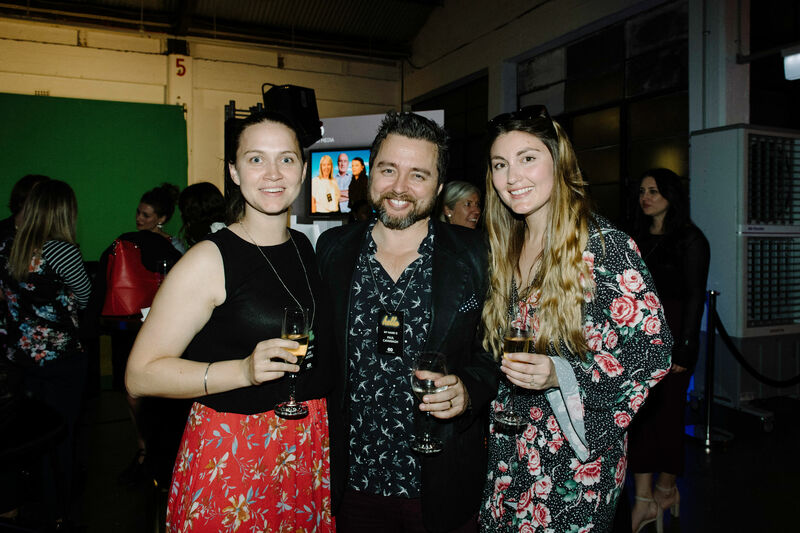 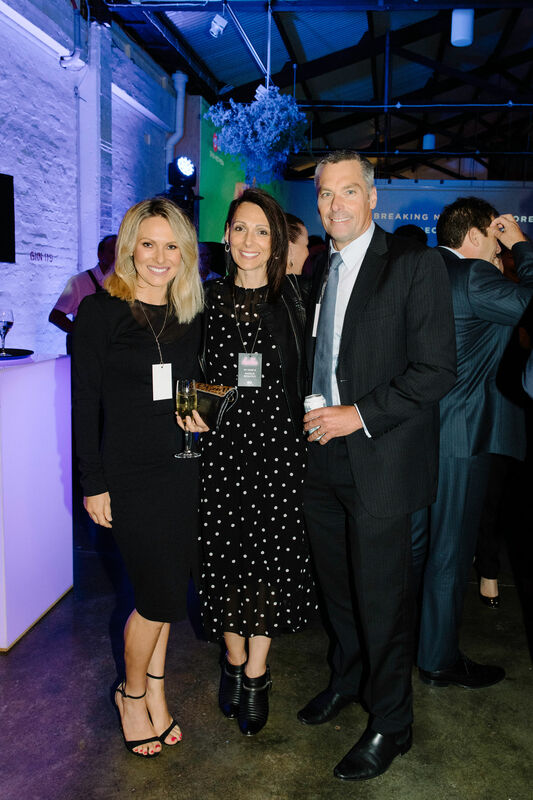 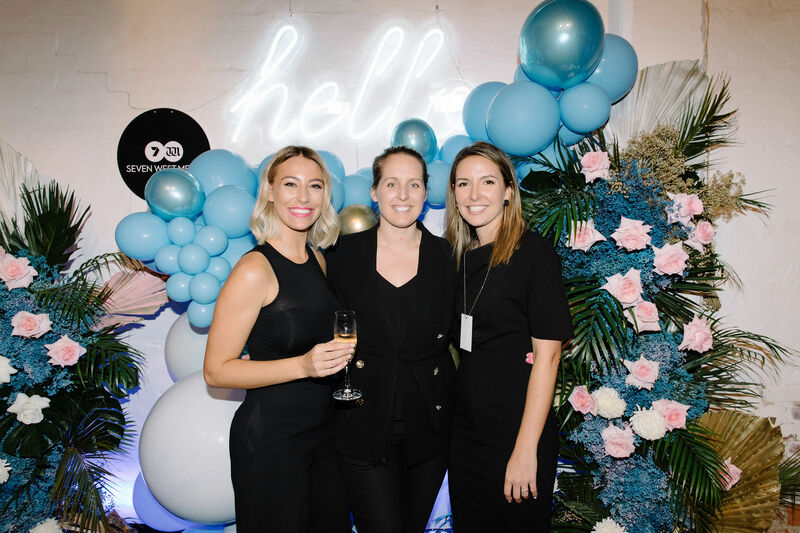 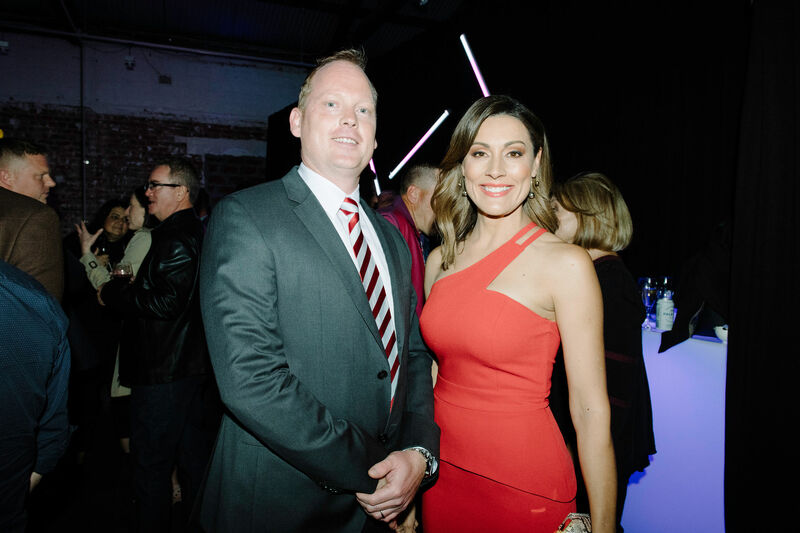 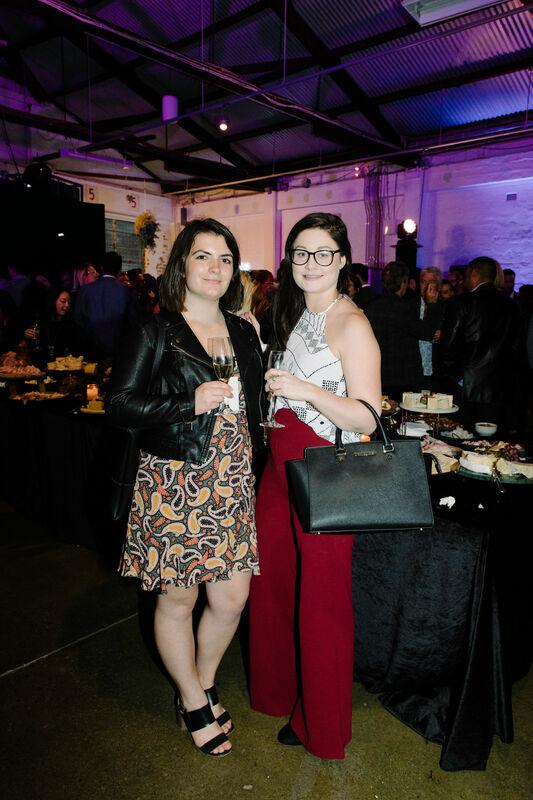 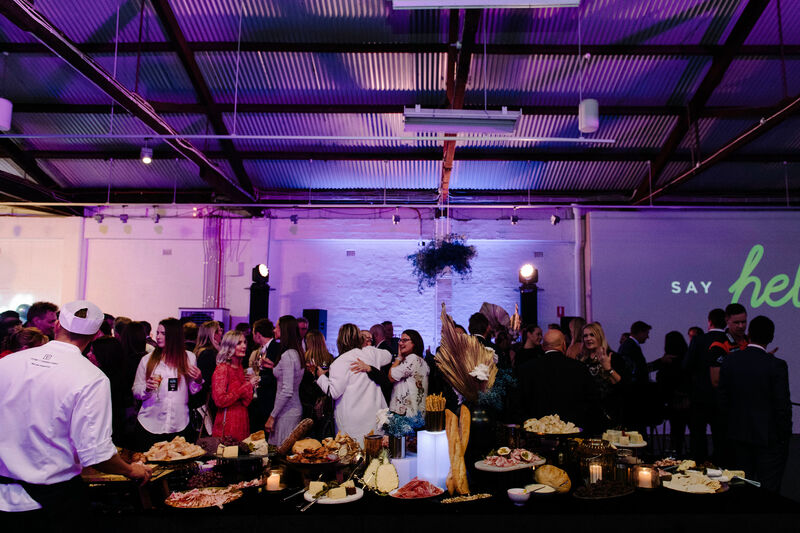 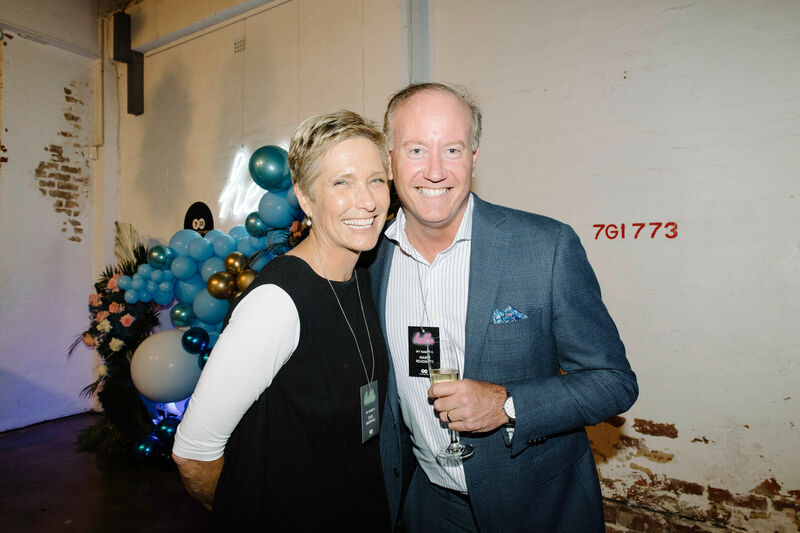 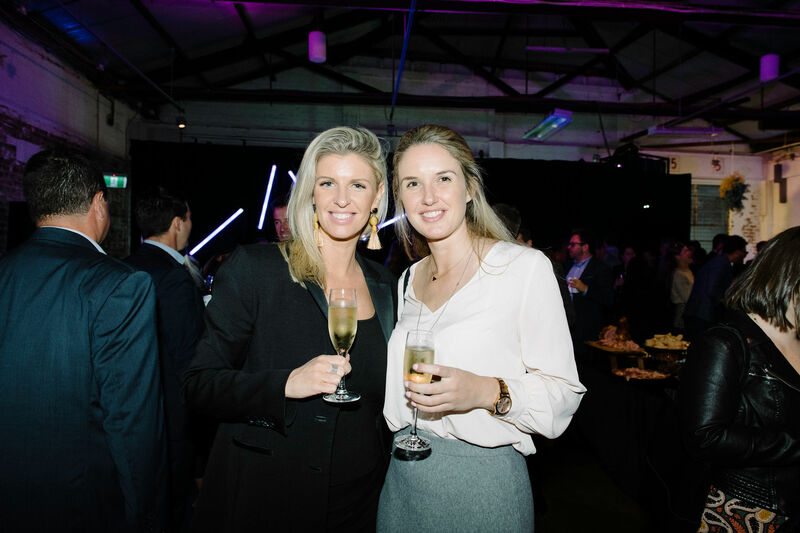 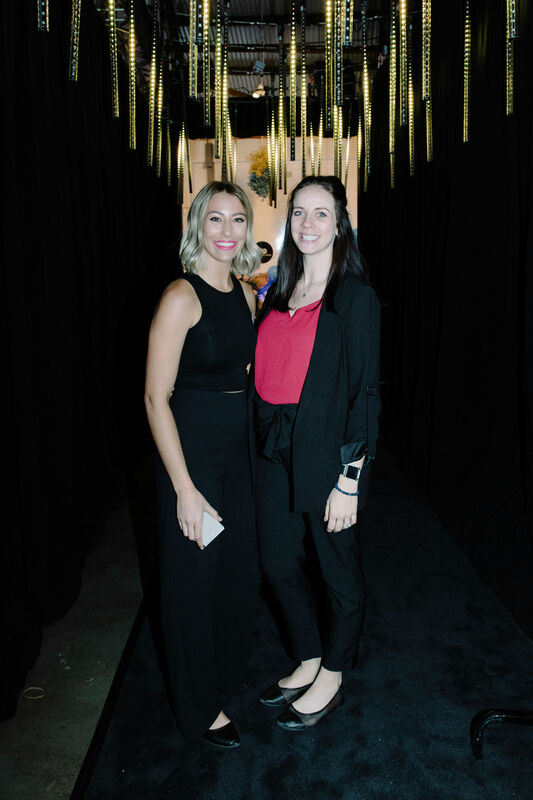 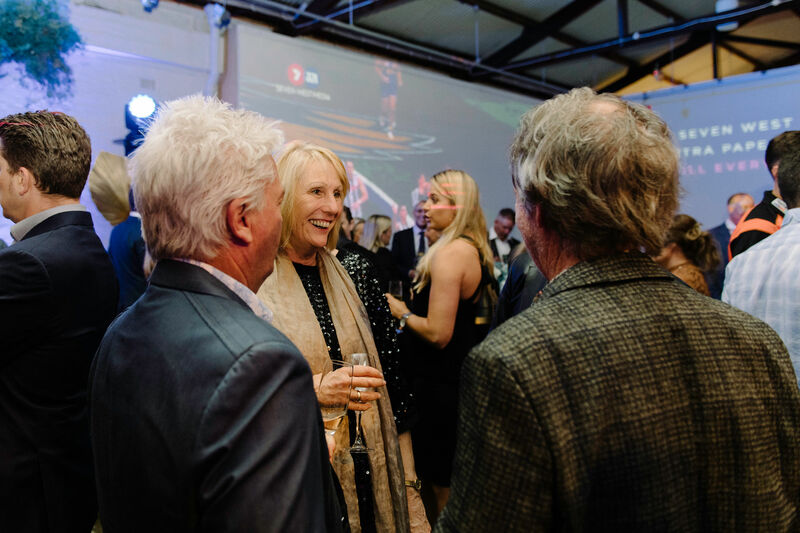 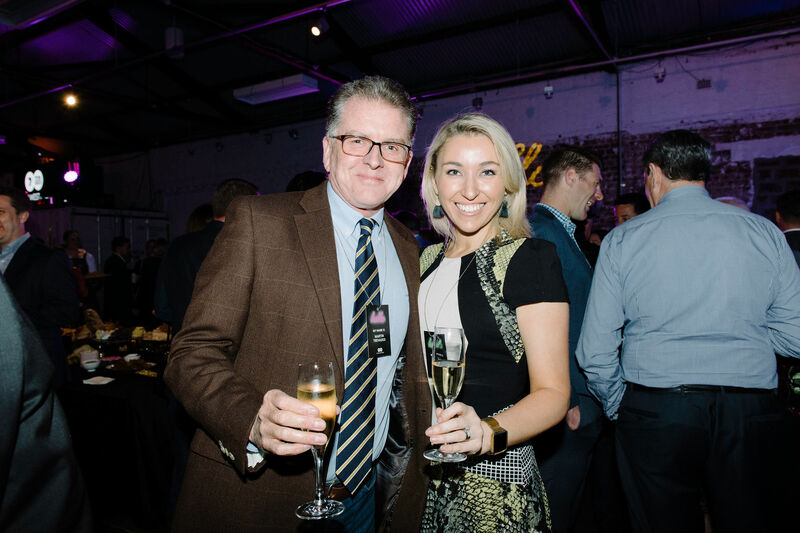 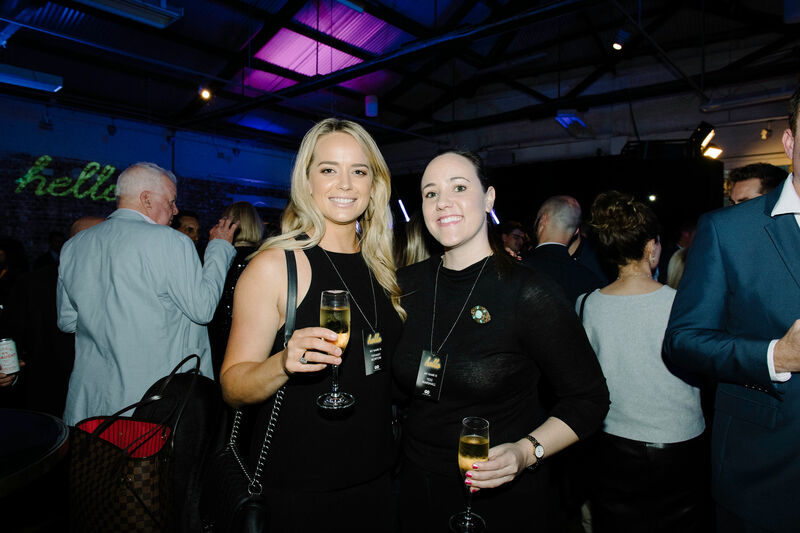 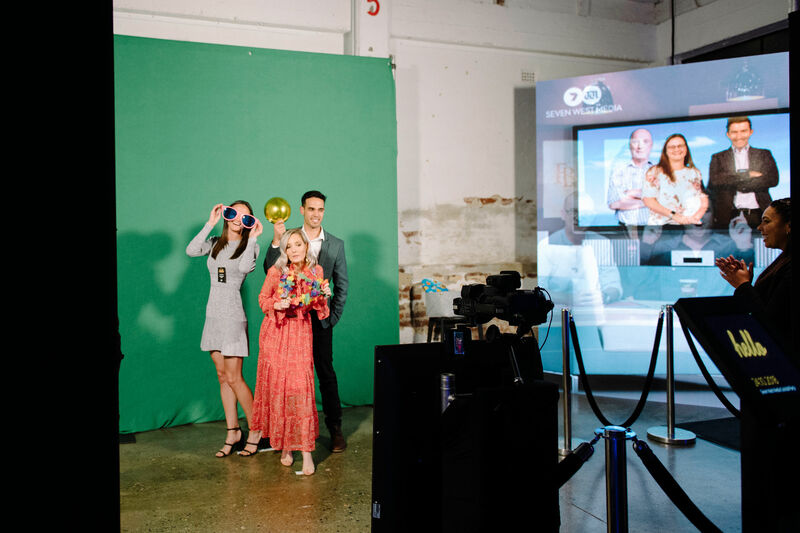 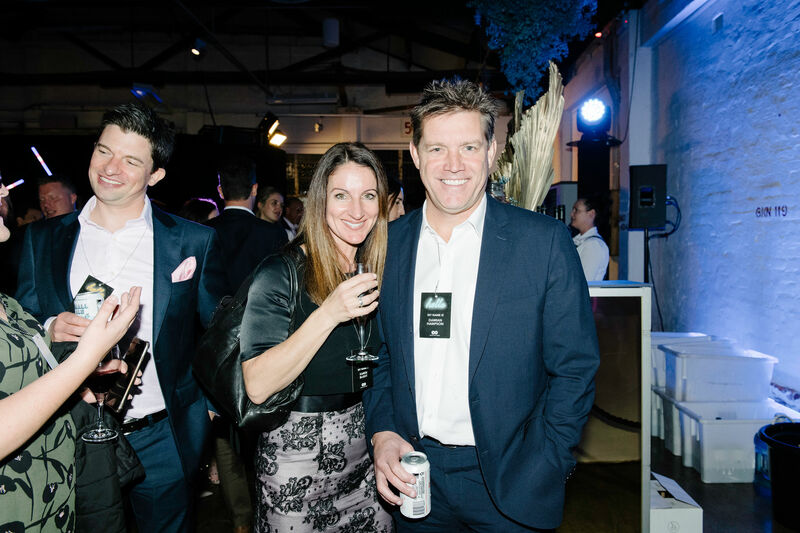 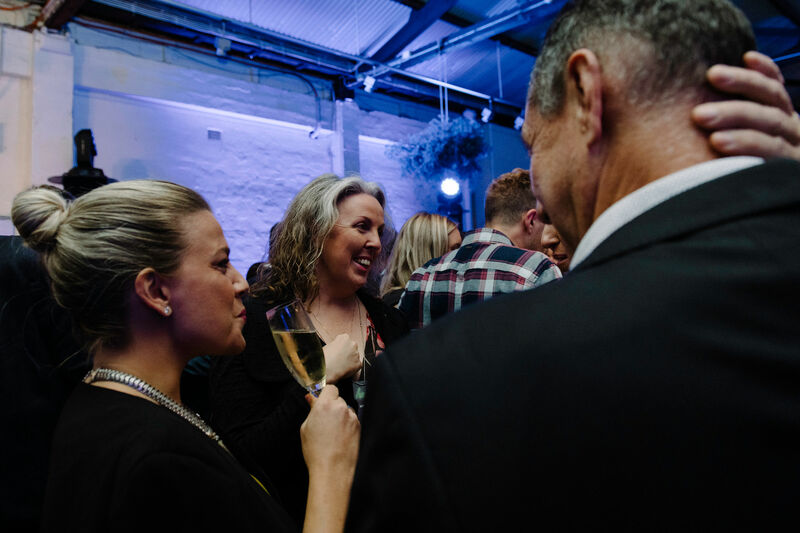 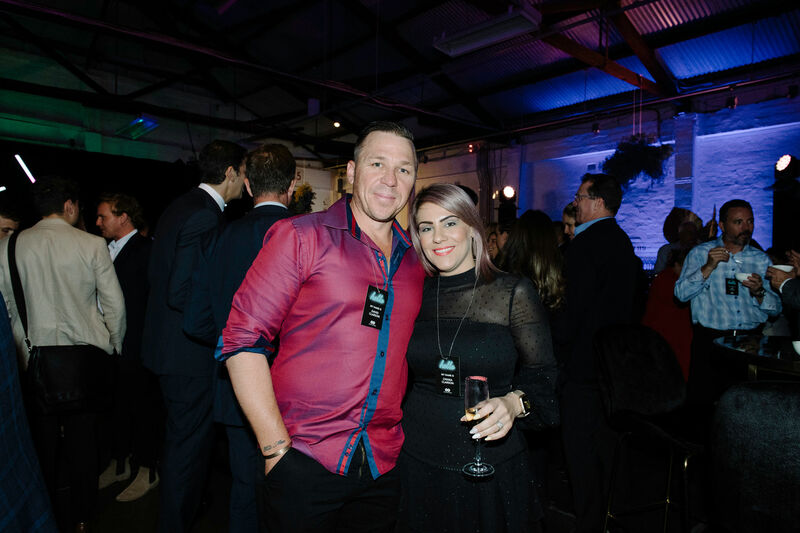 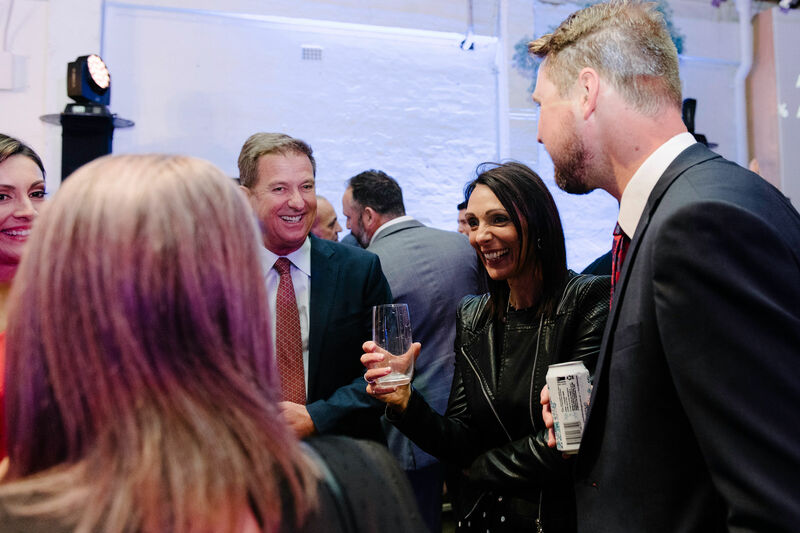 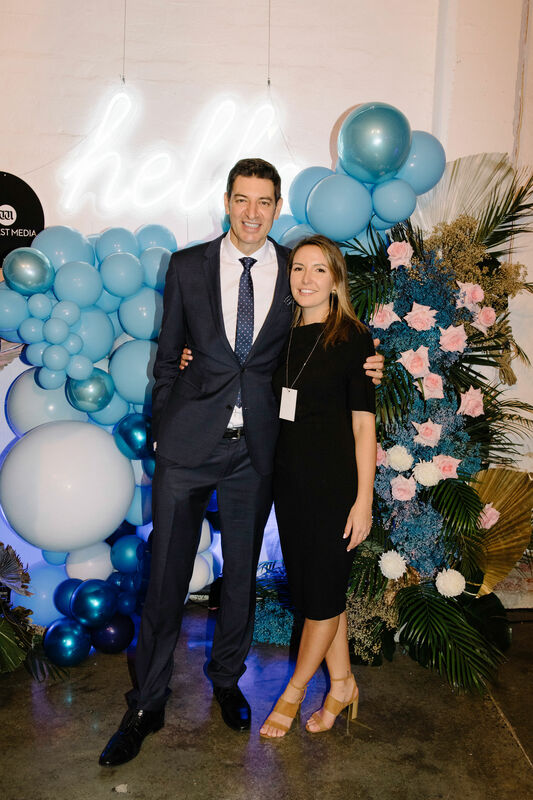 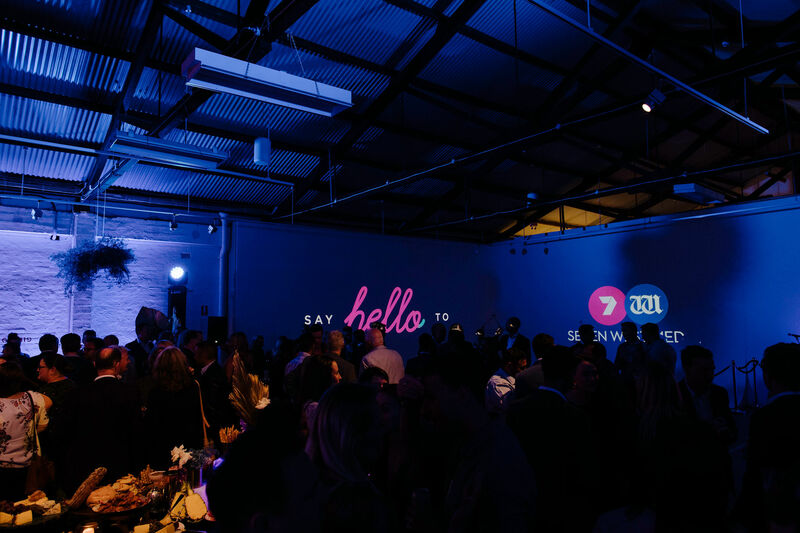 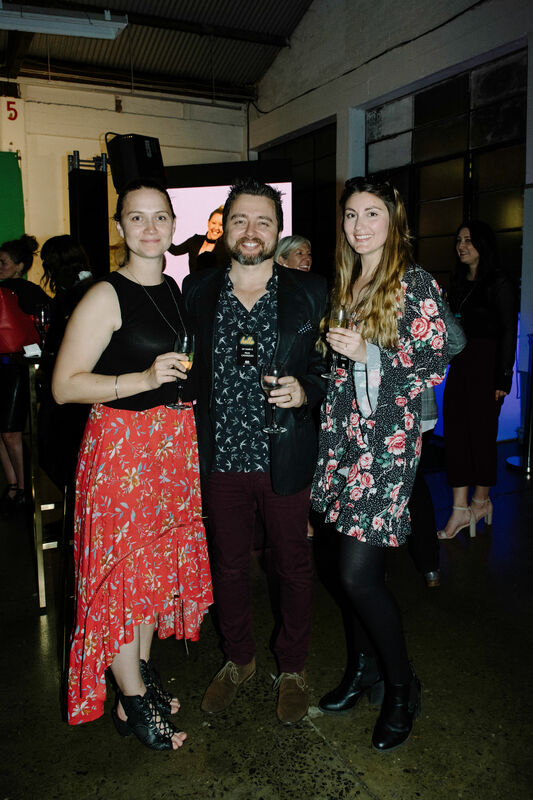 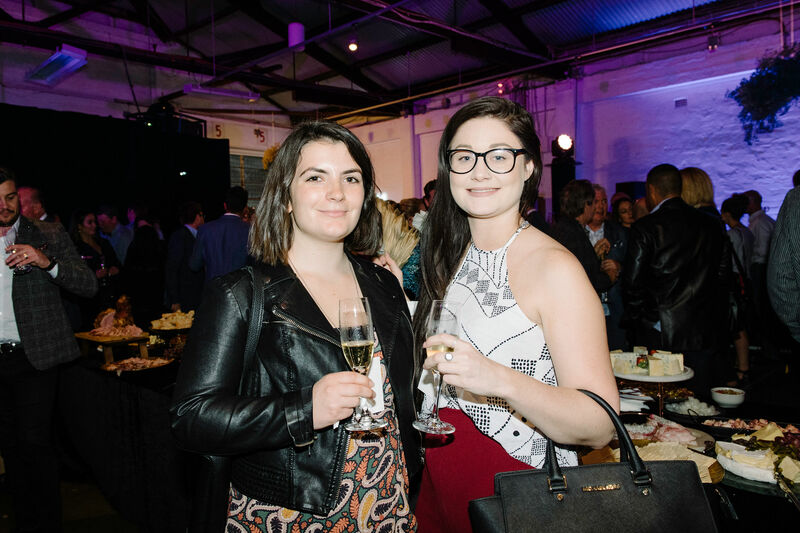 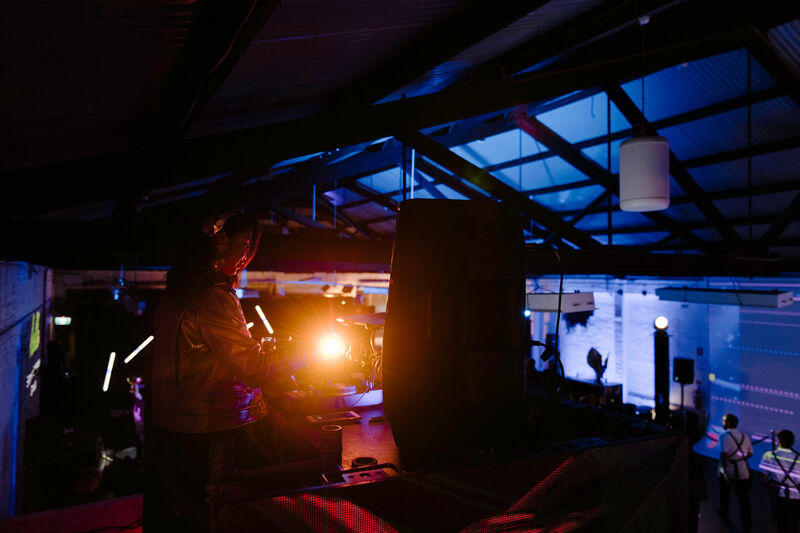 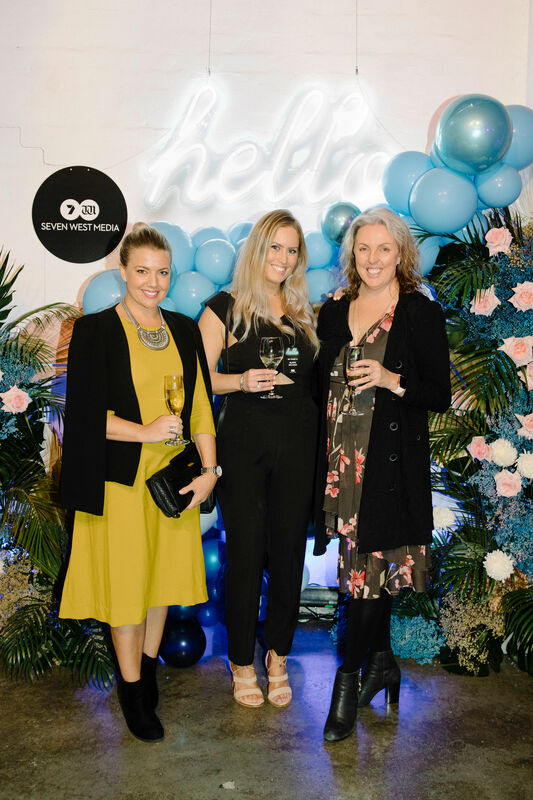 Seven West Media WA last night celebrated a successful 2018 with clients and partners at Fridays Studio in Perth. 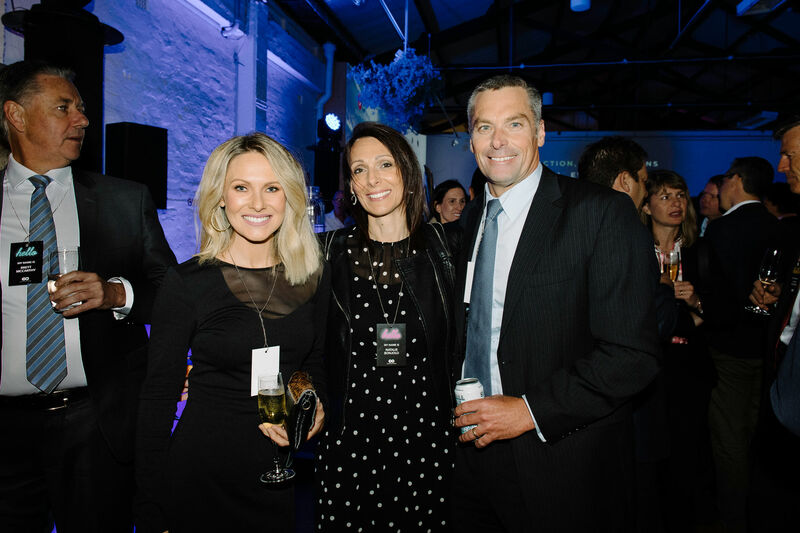 Hosted by Basil Zempilas, Seven West Media WA Chief Executive Officer Maryna Fewster and Seven West Media Chief Executive Officer Tim Worner, guests were brought together to enjoy a luxury champagne bar, live music from the top of a shipping container inside the studio, and the opportunity to socialise with one another. 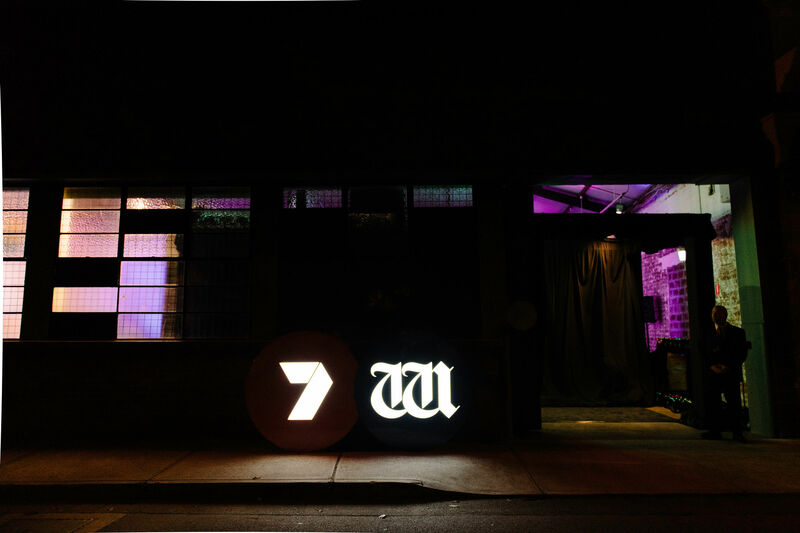 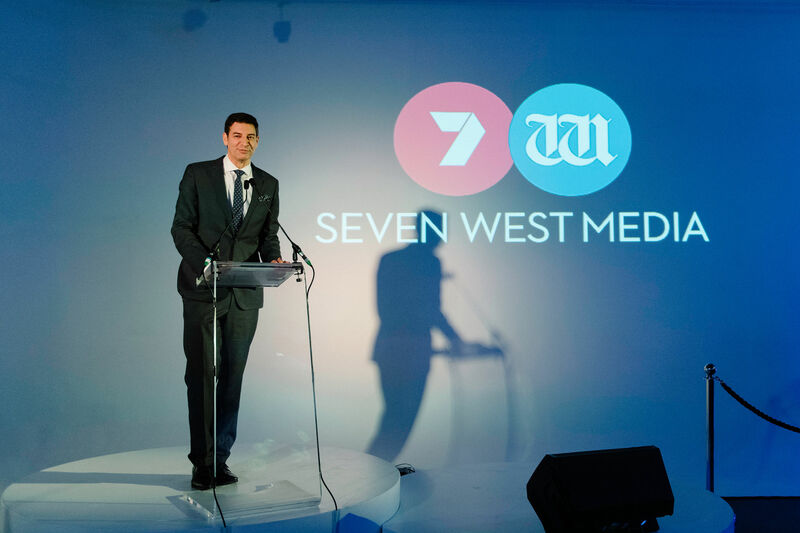 Ms Fewster reminded guests, the door in always open at Seven West Media. 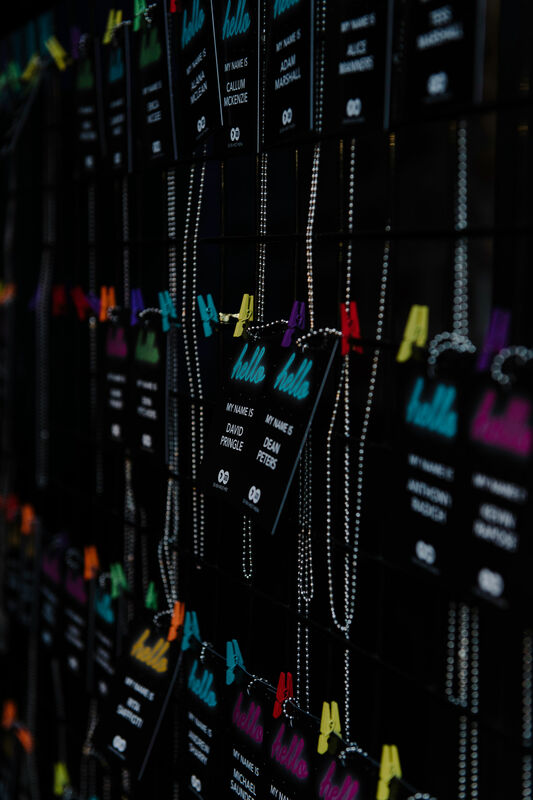 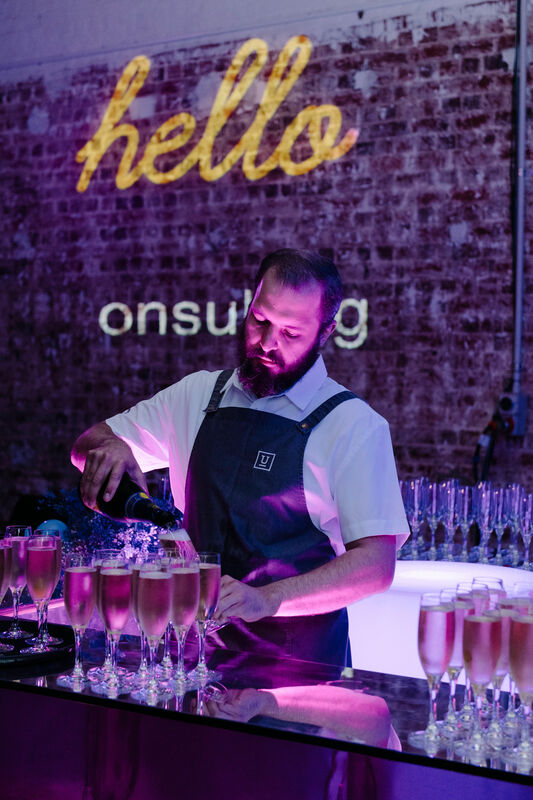 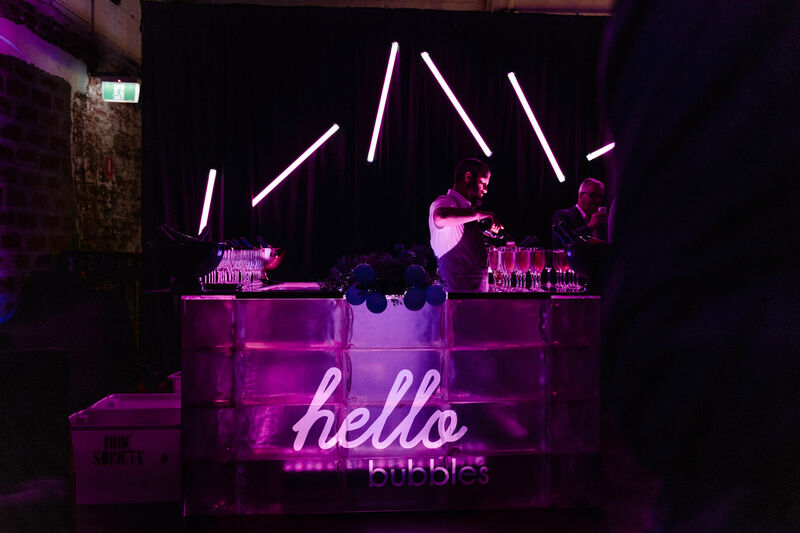 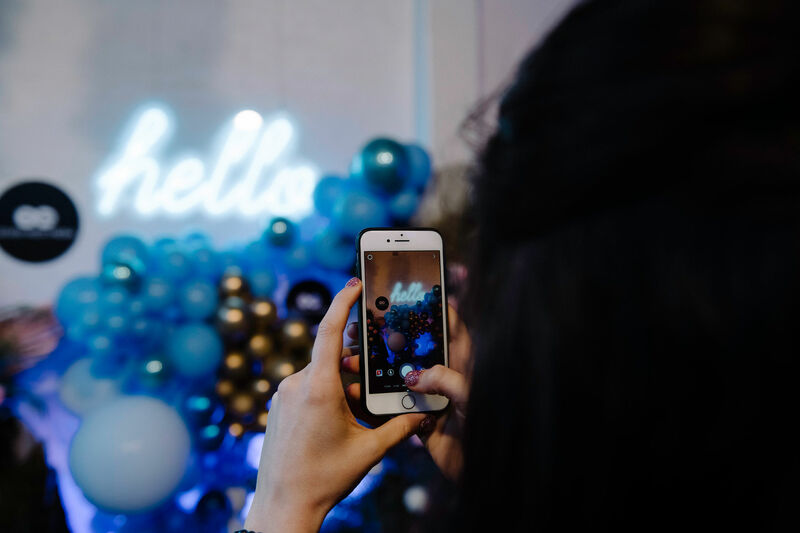 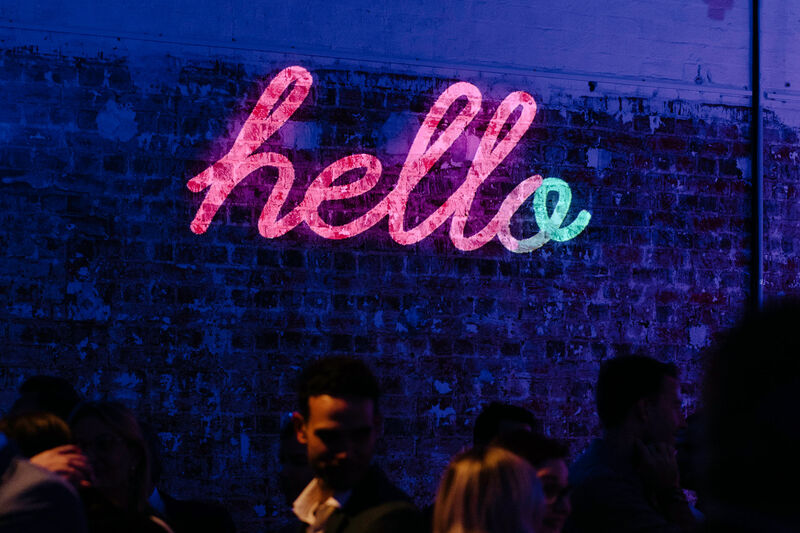 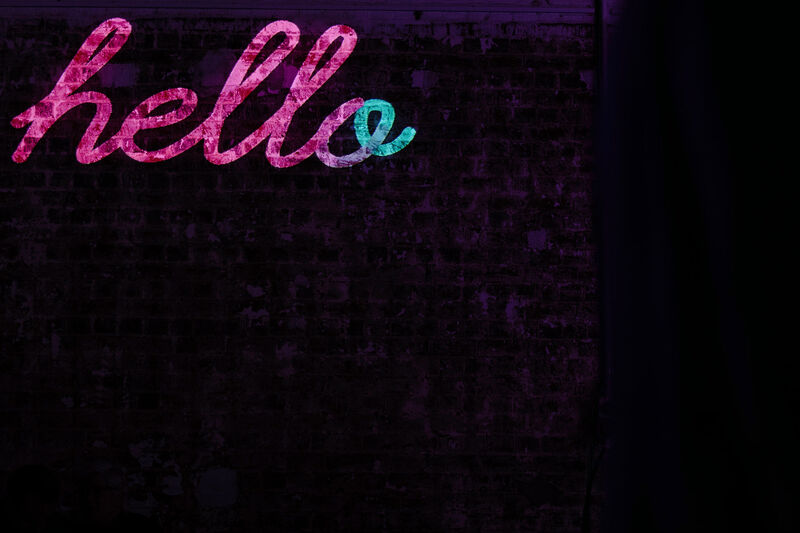 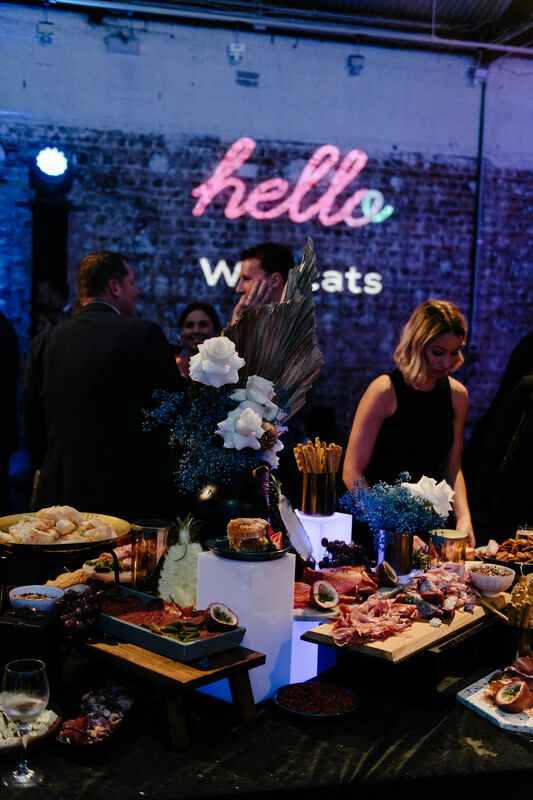 “We want to help connect you and your brands with the audience that we talk to day in, day out, and find solutions that cover all of our assets to make sure you’re having the most effective conversation with your target audience. 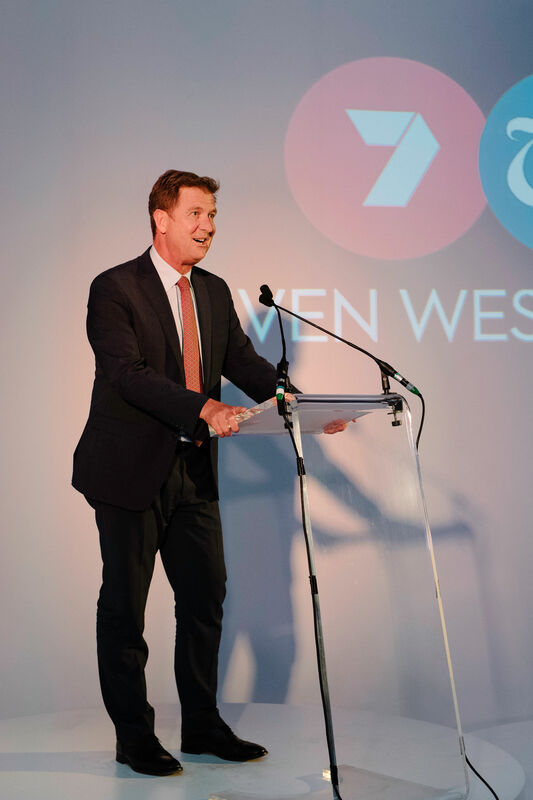 By bringing us all together tonight we hope in 2019 you say hello to Seven West Media, so for you and your brands, you can say hello to 91% of West Australians” Ms Fewster said. 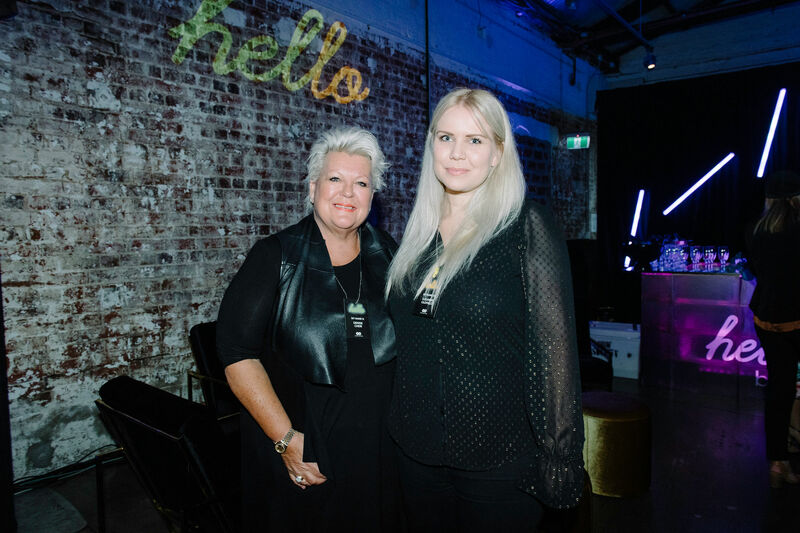 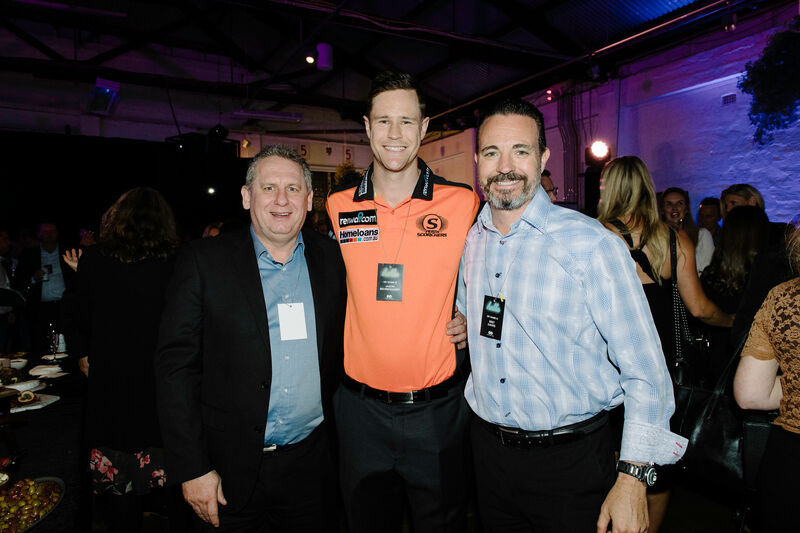 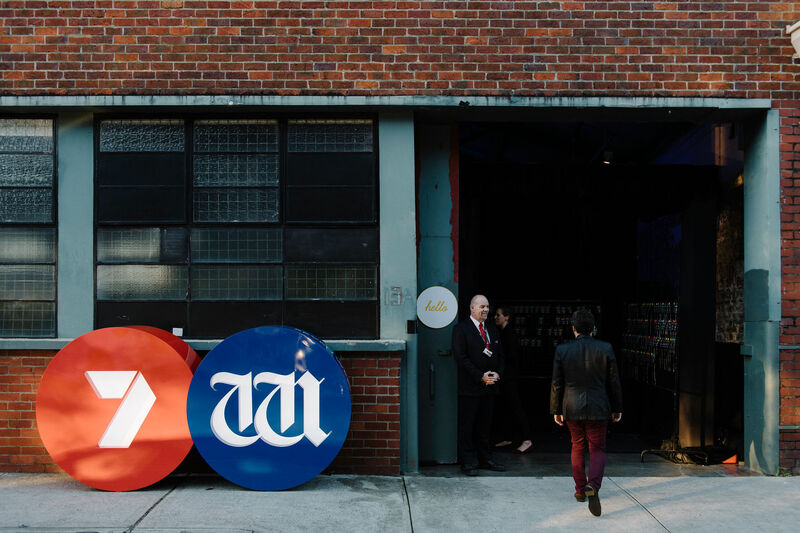 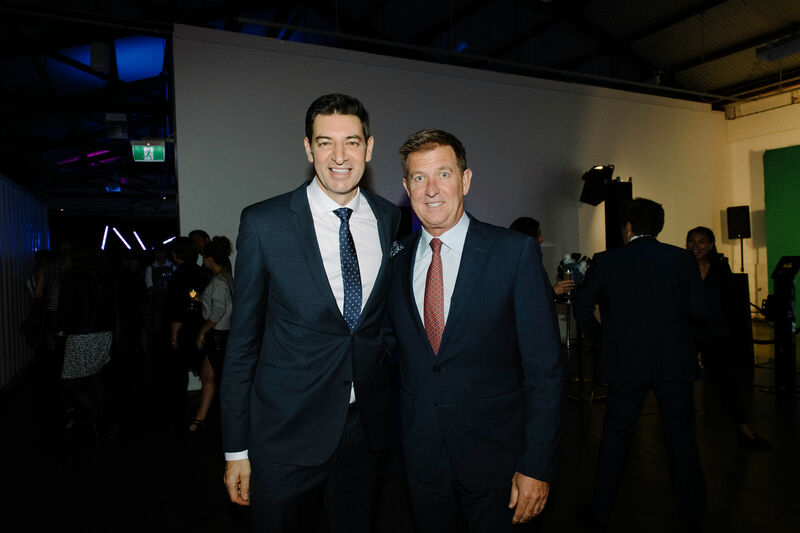 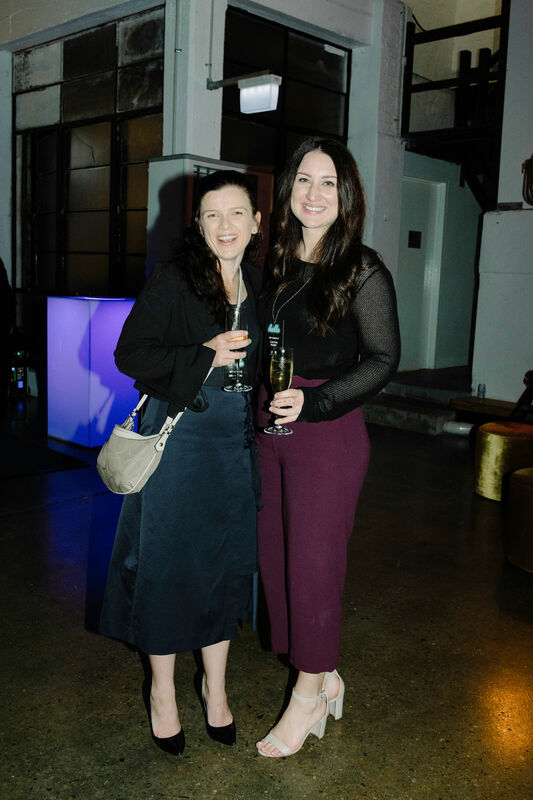 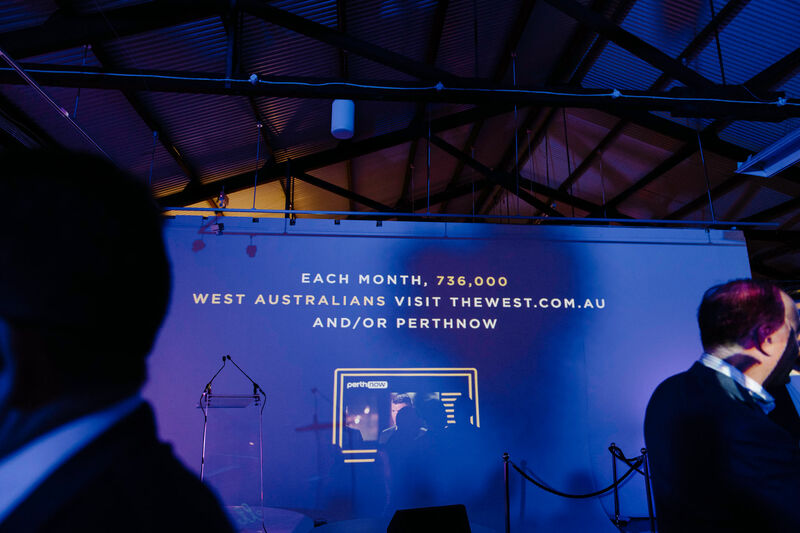 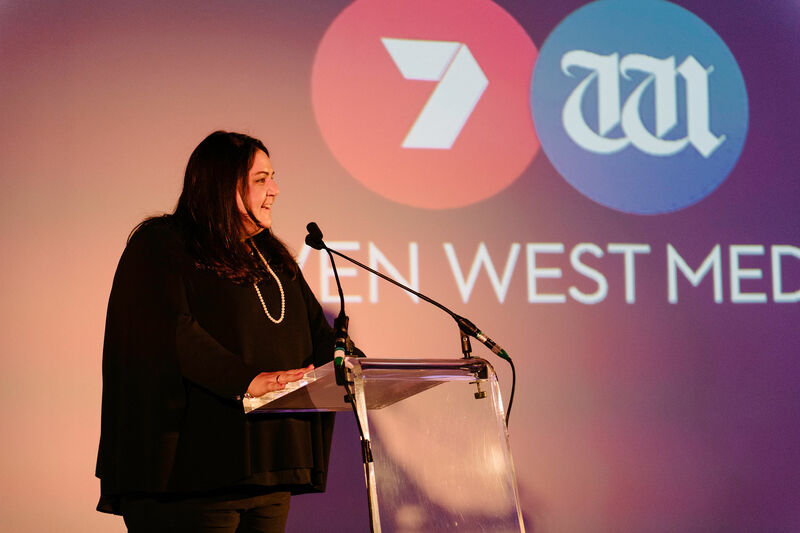 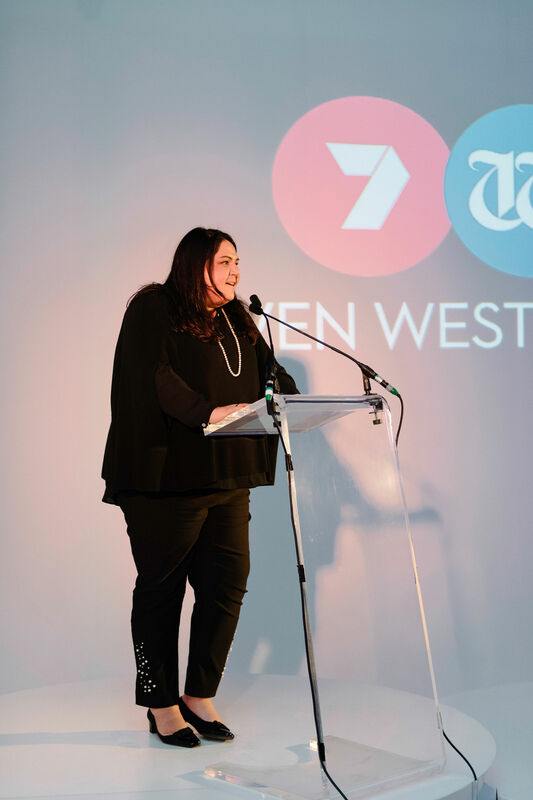 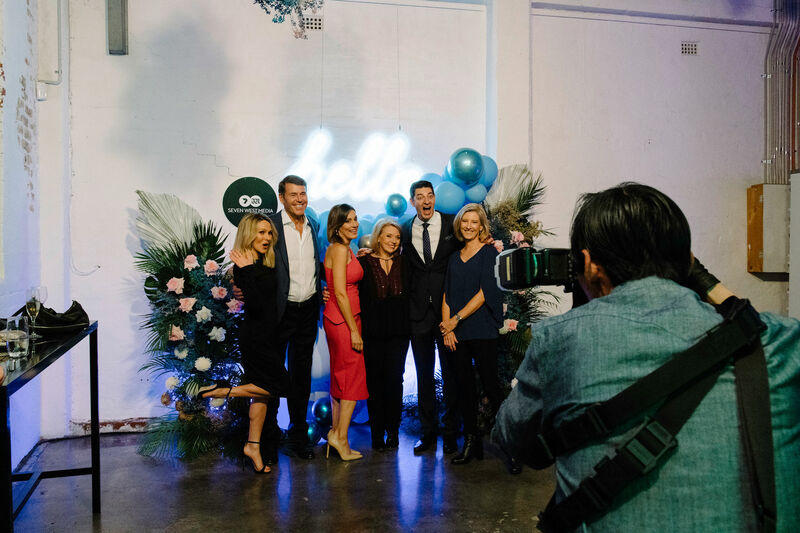 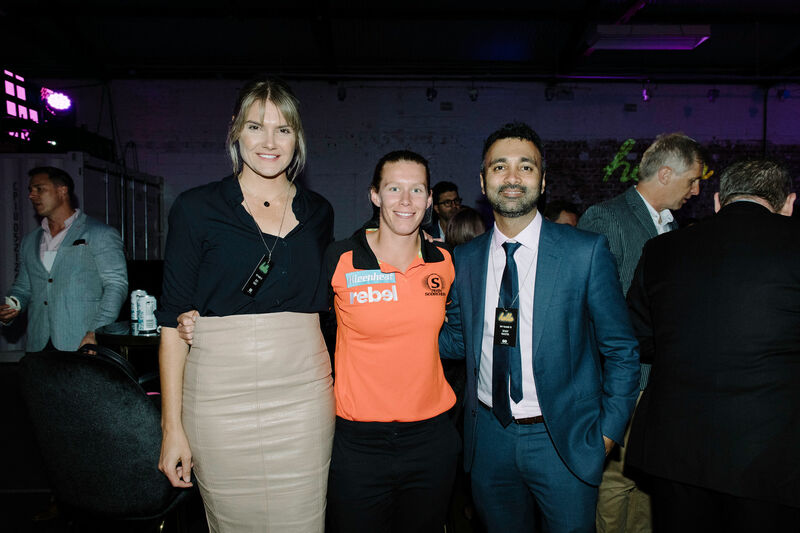 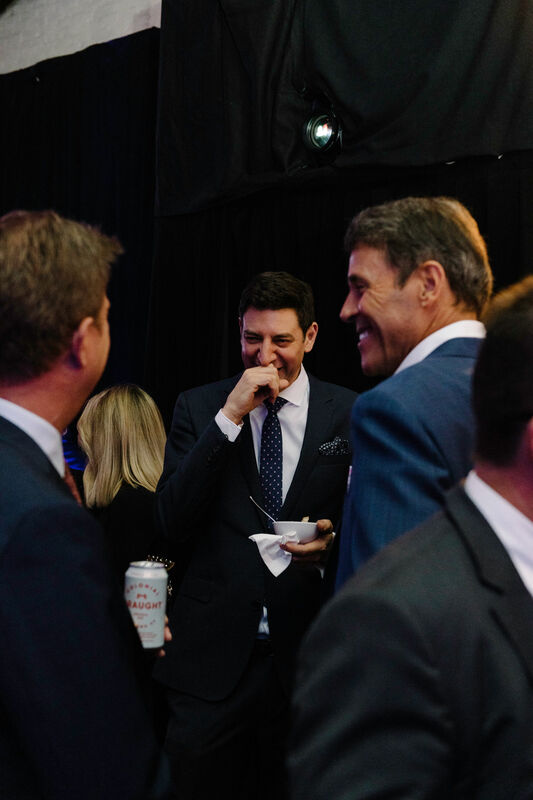 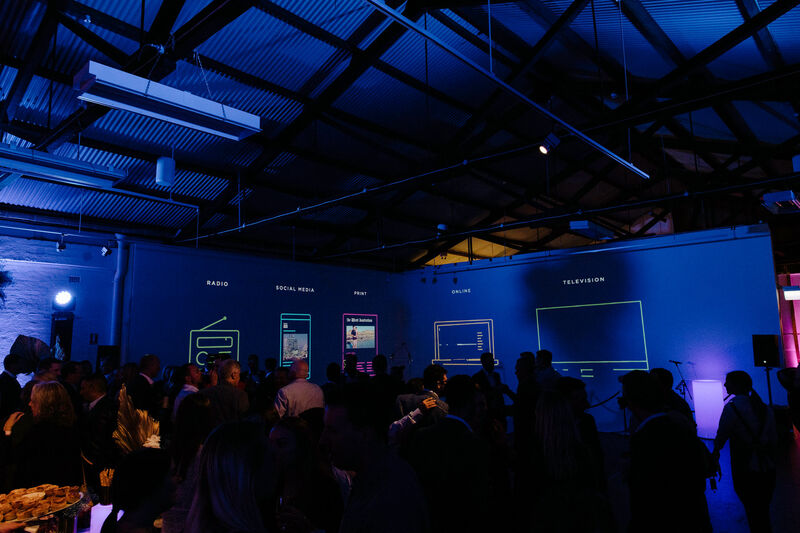 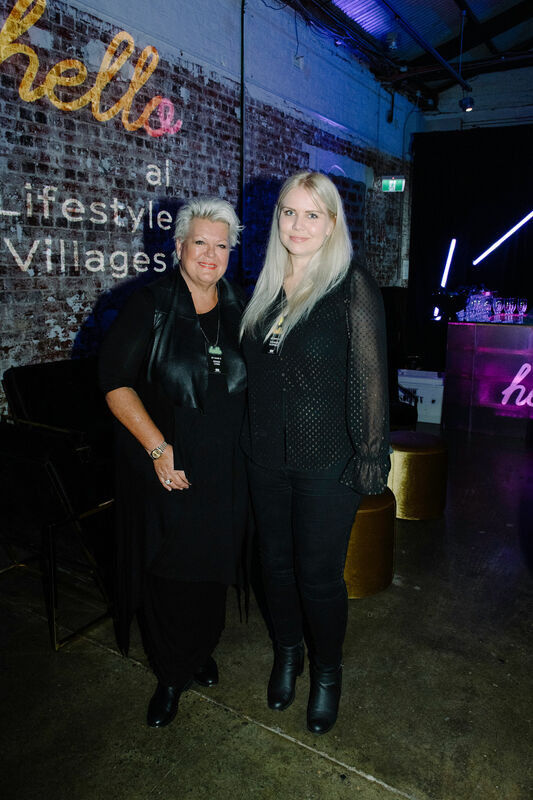 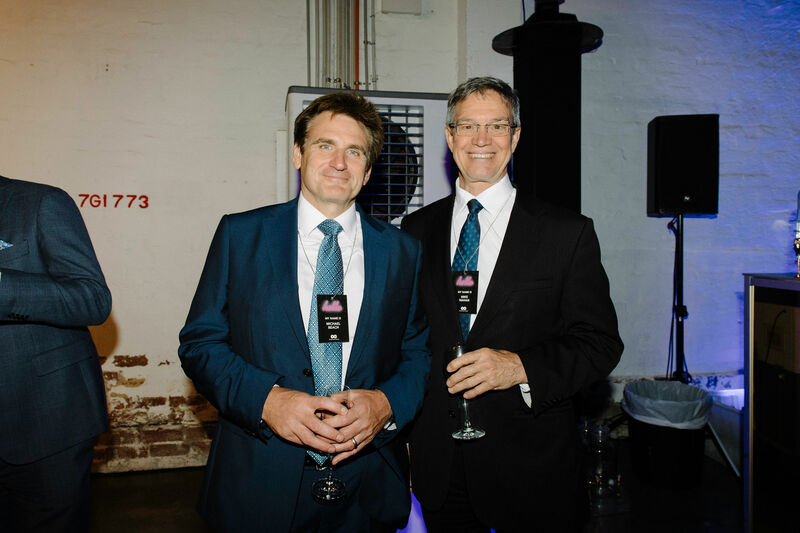 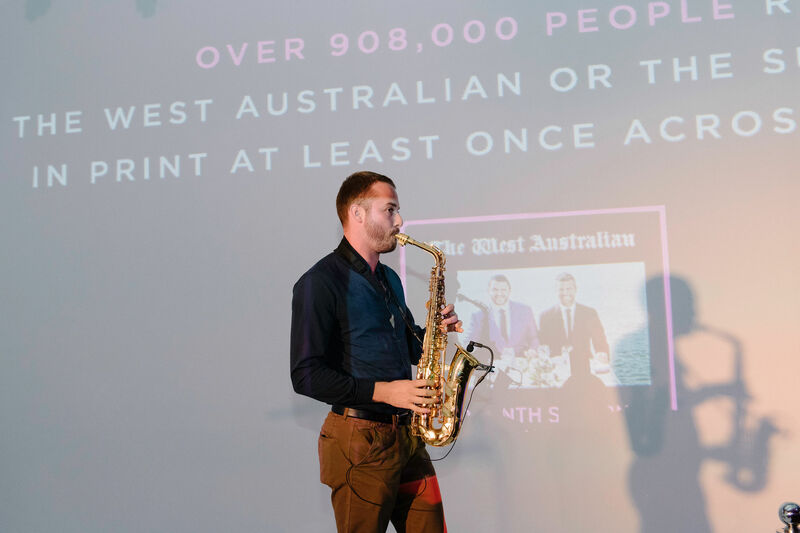 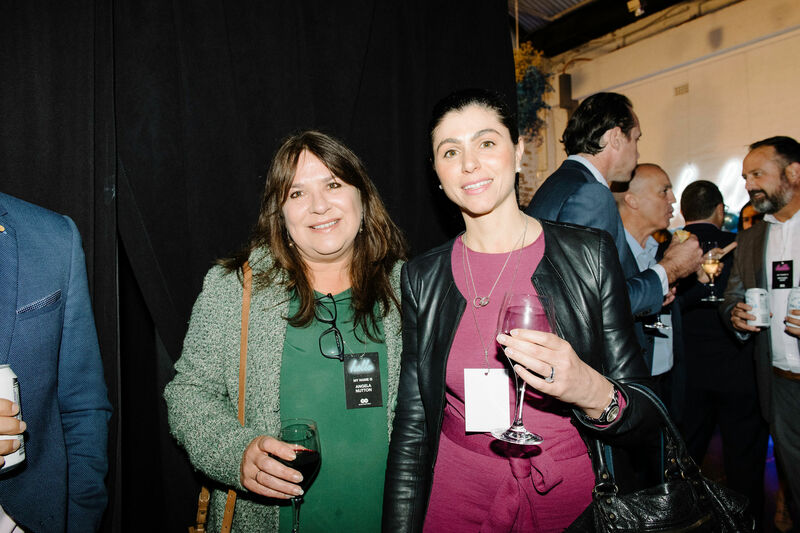 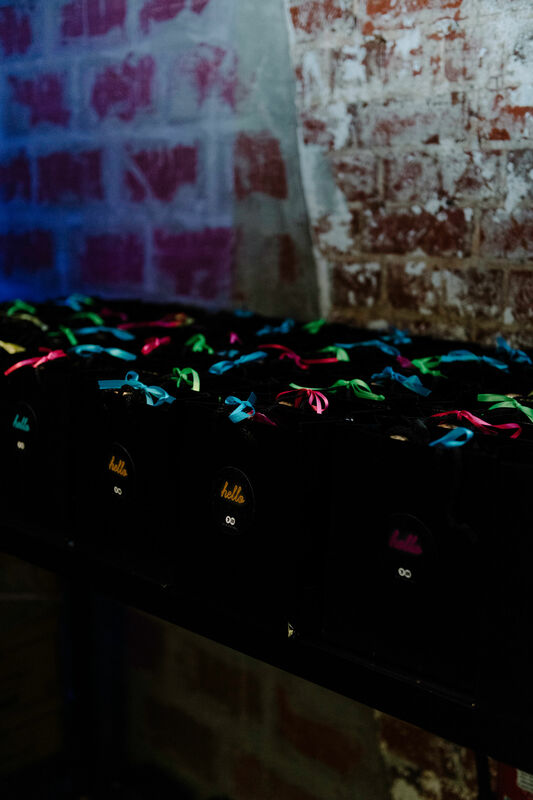 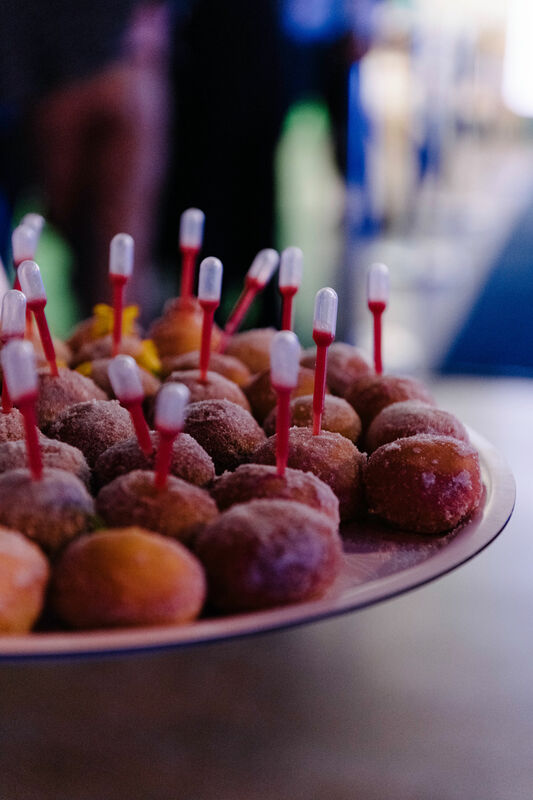 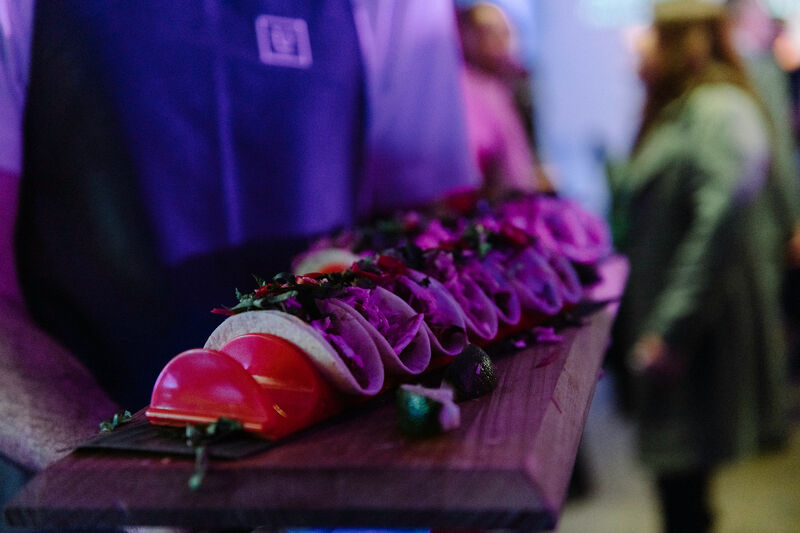 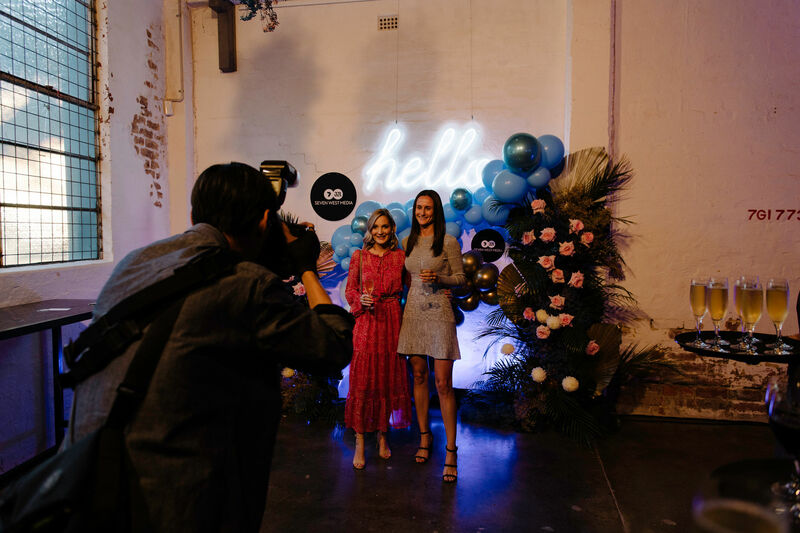 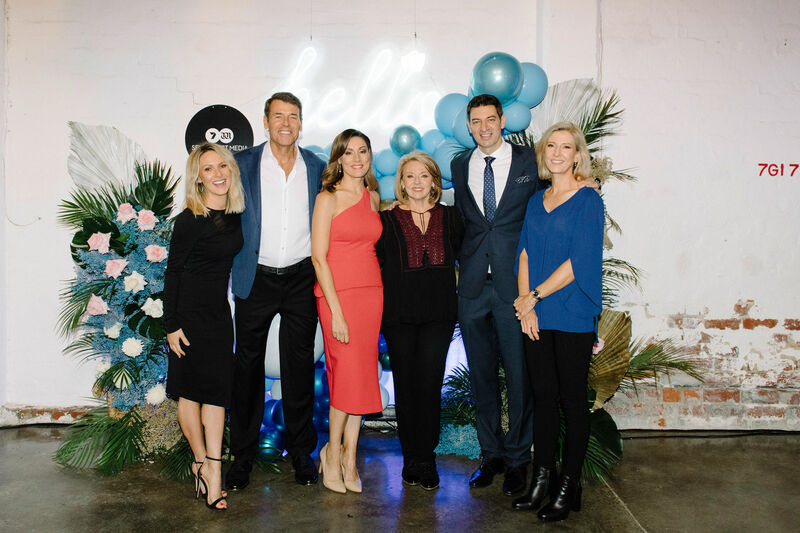 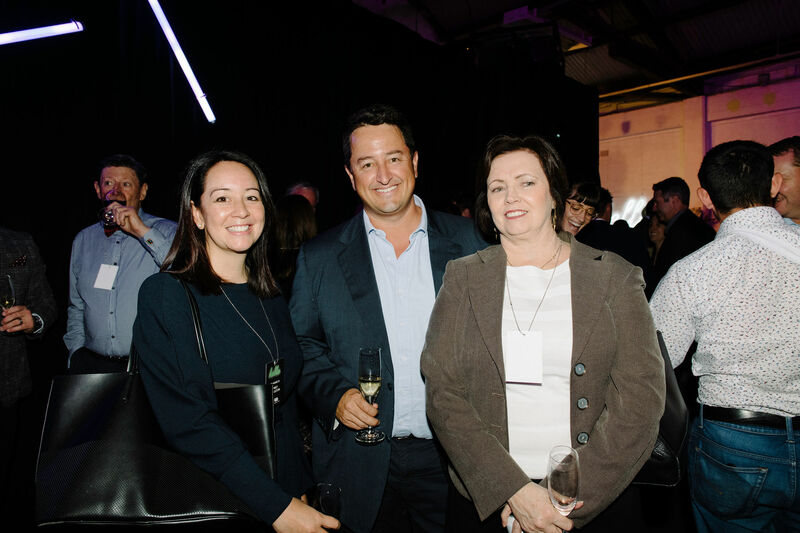 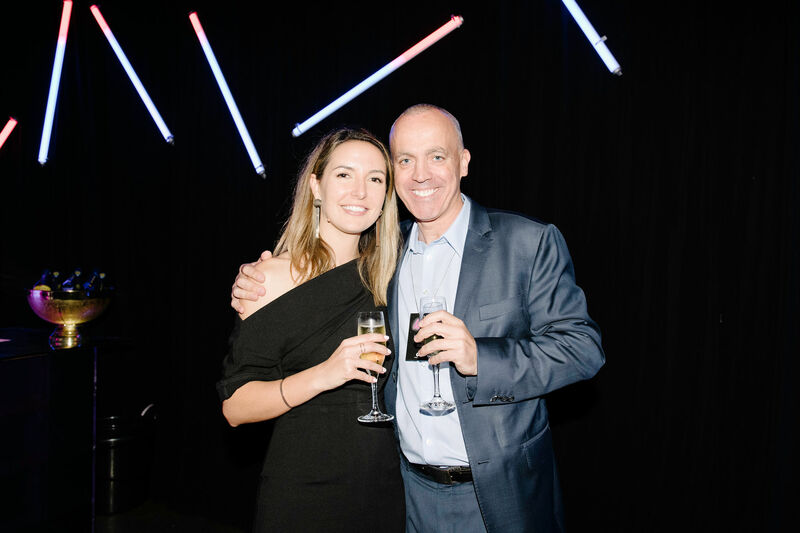 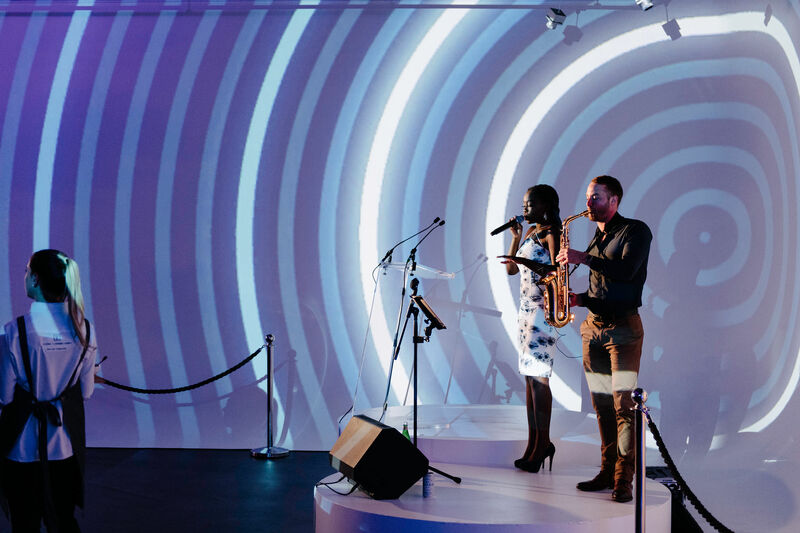 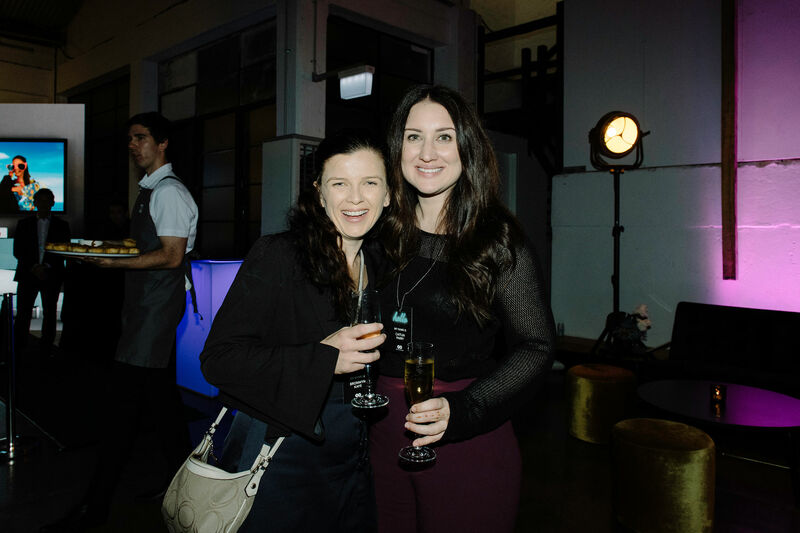 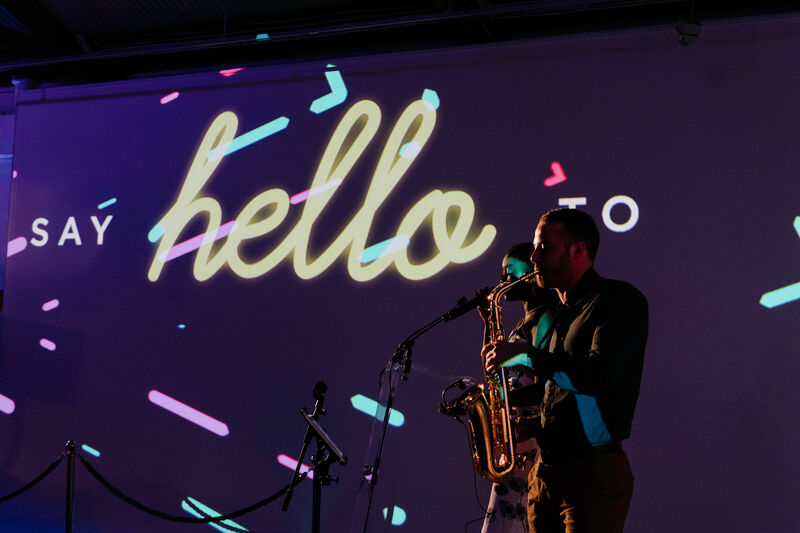 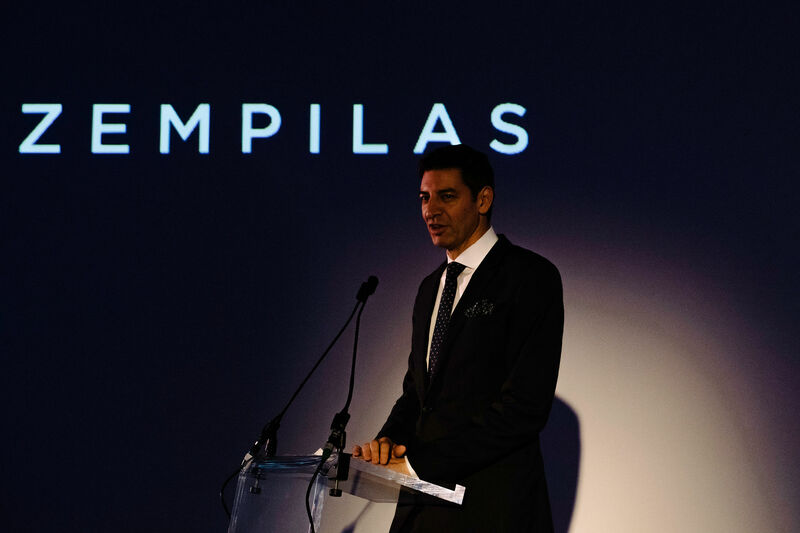 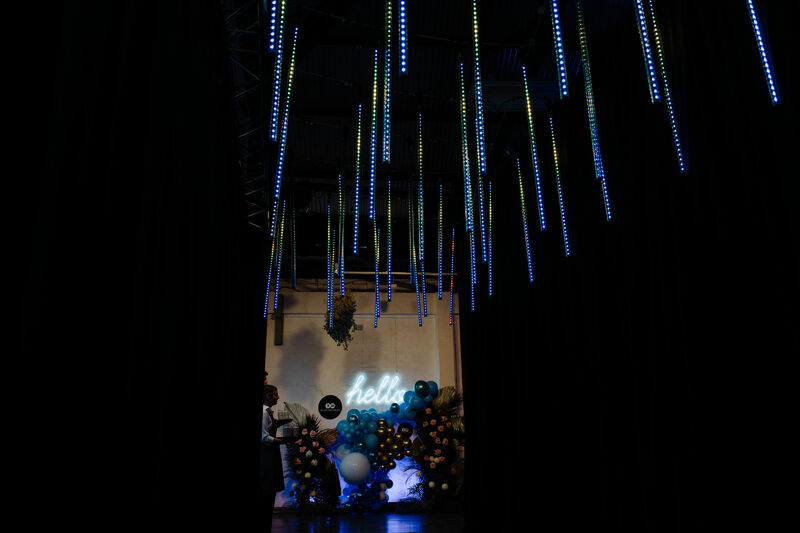 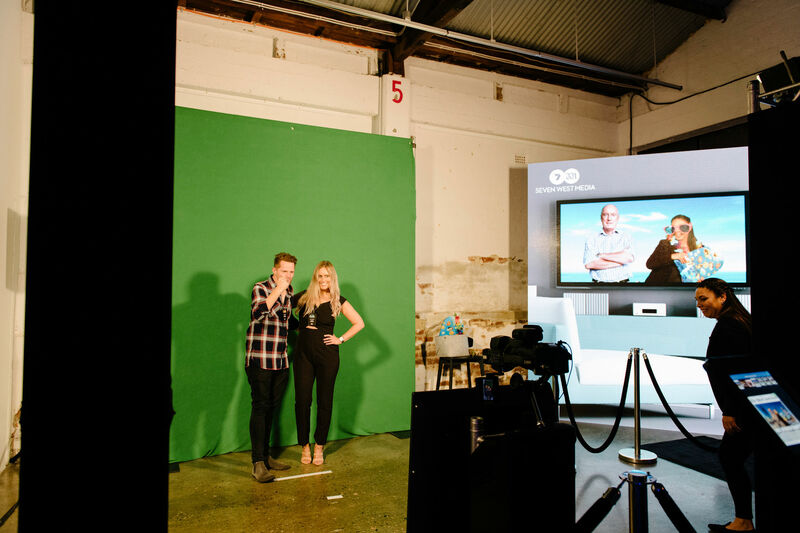 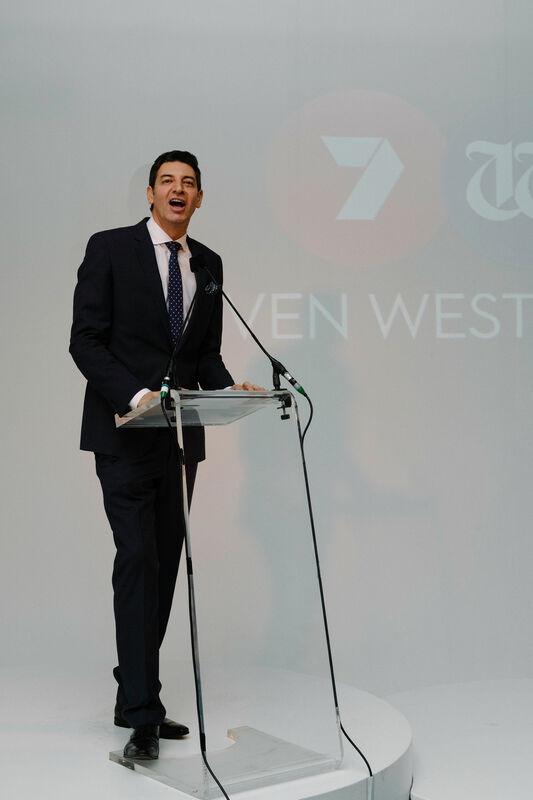 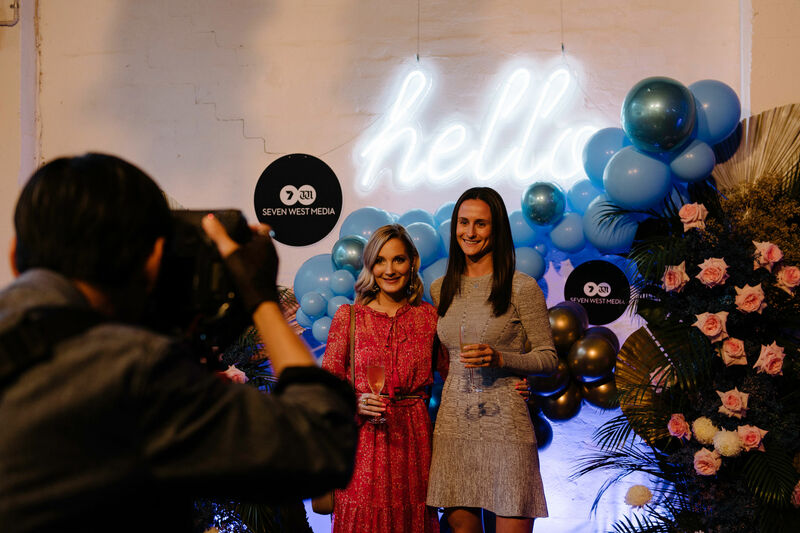 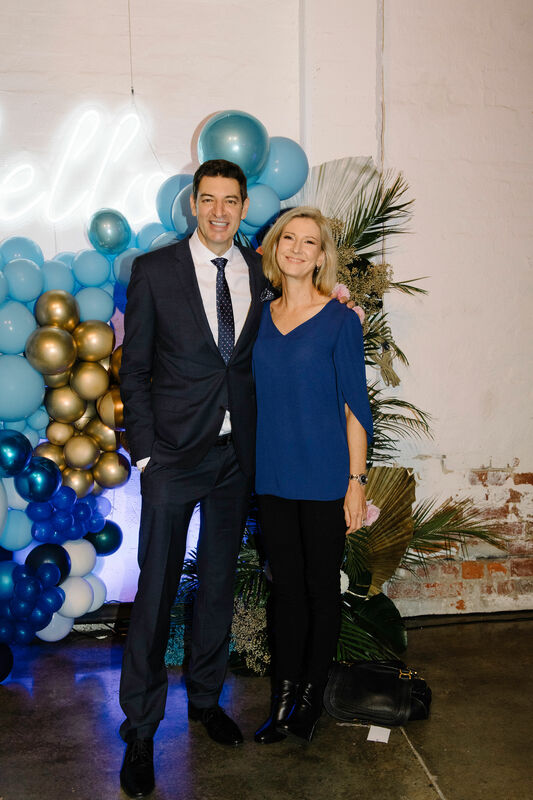 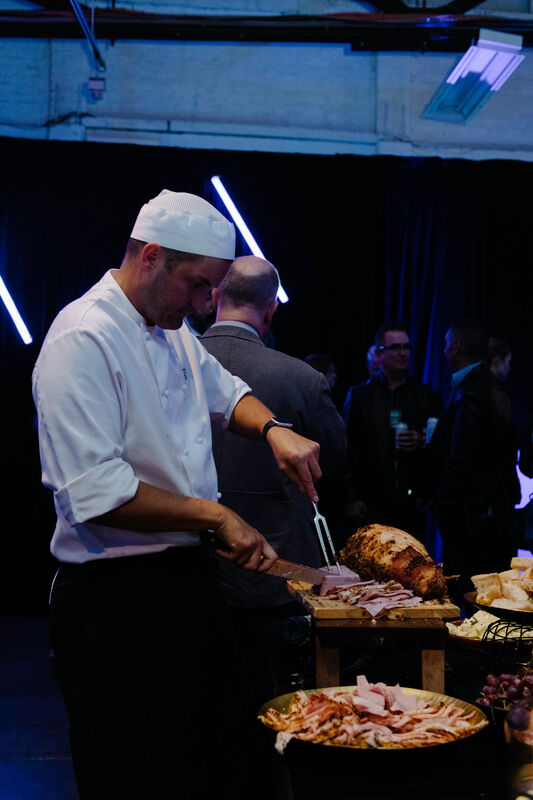 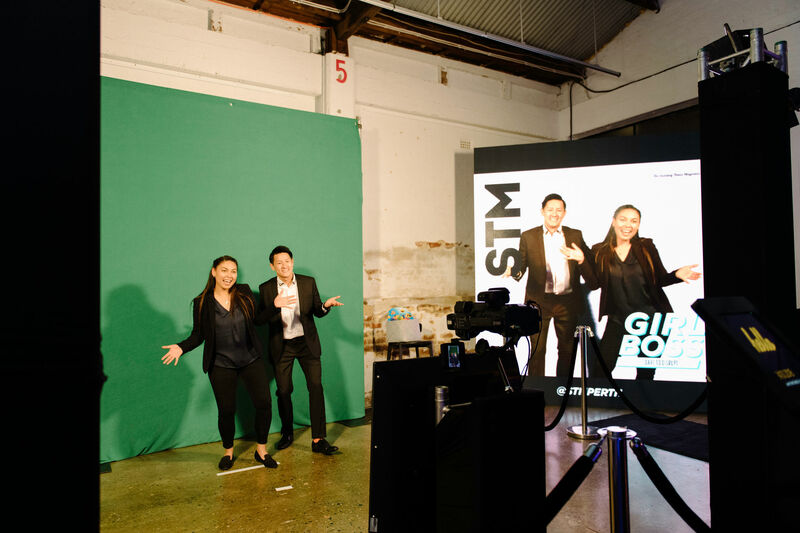 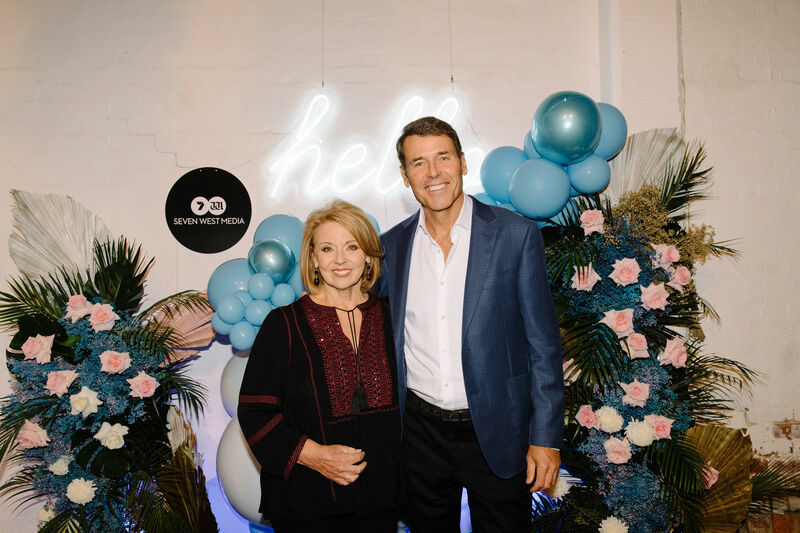 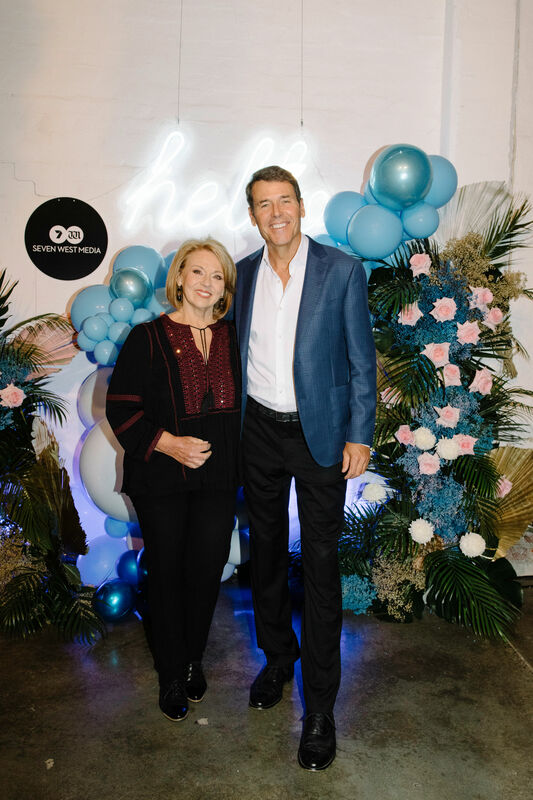 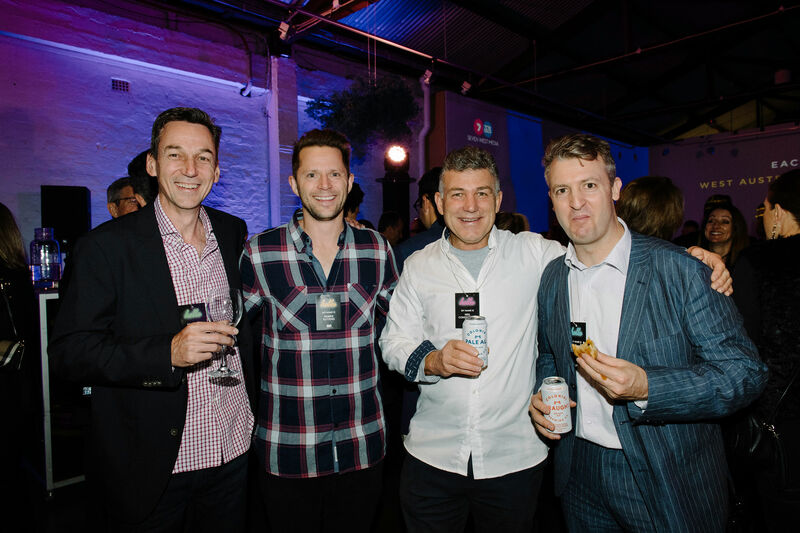 Perth was the first to launch Seven West Media’s 2019 Allfronts roadshow, which continues around the country with Sydney this Friday, October 26, and Tuesday, October 30 in Melbourne, featuring insights from SWM’s leadership and the content teams, plus sneak peeks into the bigger shows of 2019 and beyond, and some major announcements. 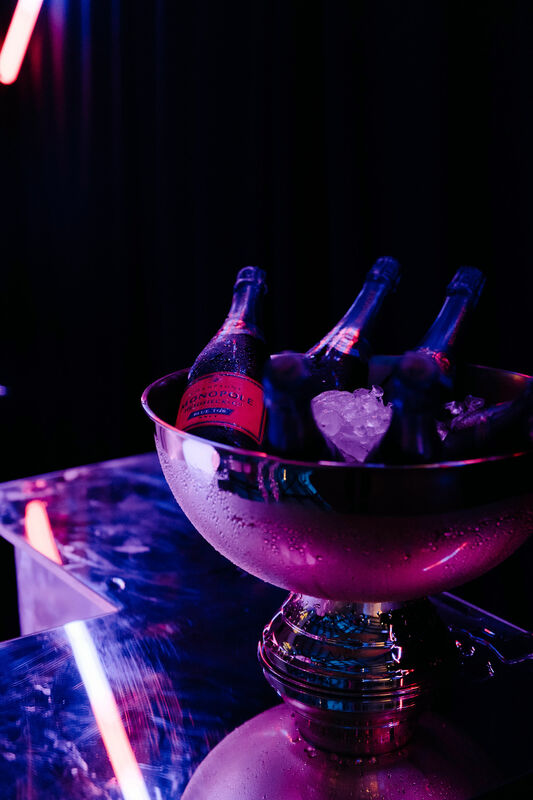 Enjoy photos from the night below.